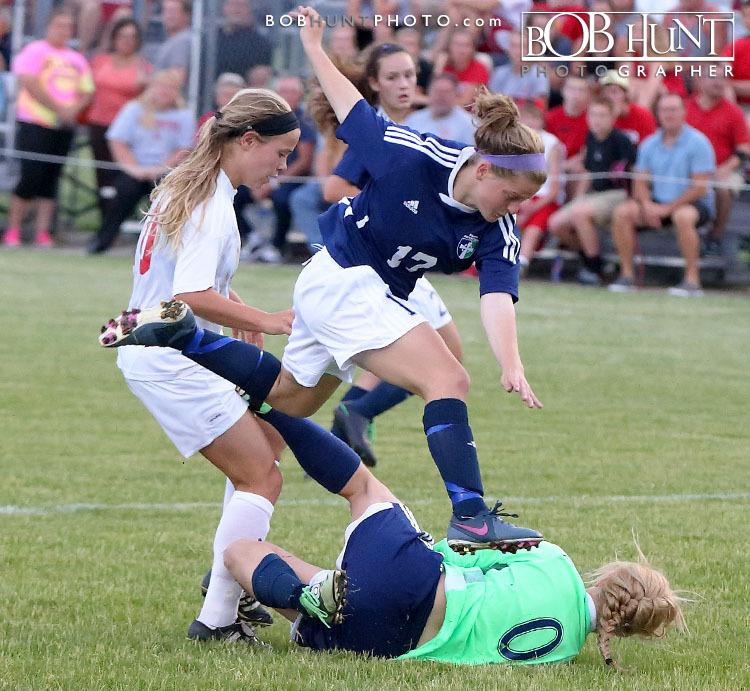 Glenwood Titans senior Kassidy Sheedy scored the game-winning goal just over two minutes into the first of two overtimes against Peoria Notre Dame. 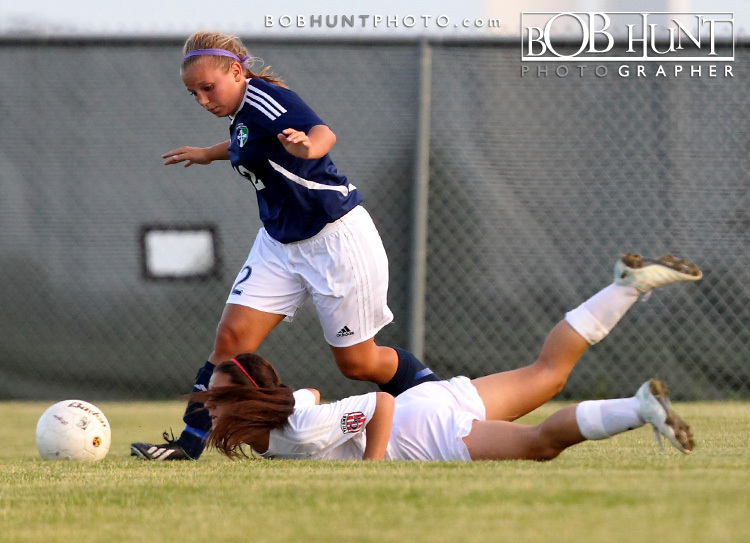 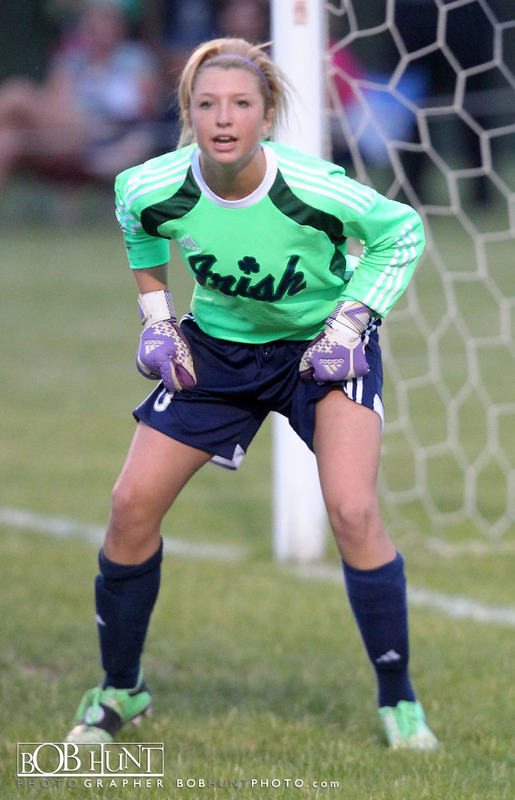 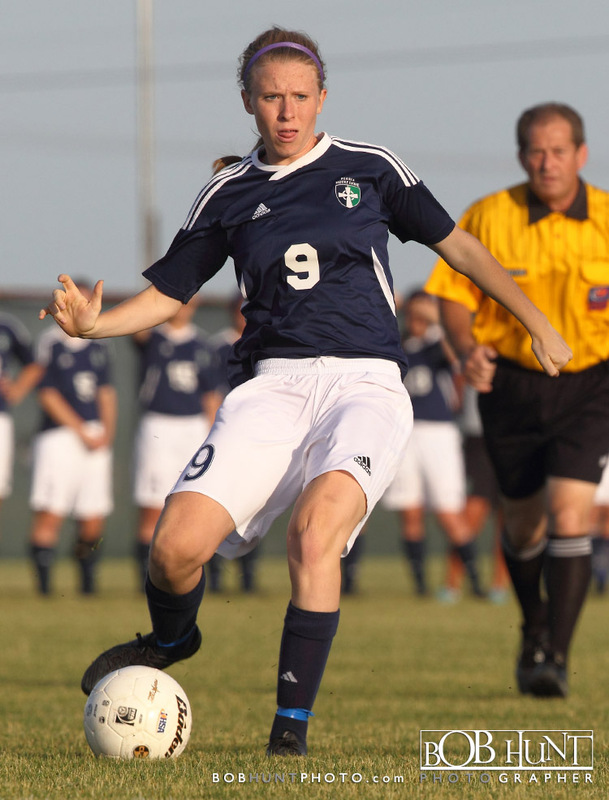 She fired a shot over PND goalkeeper Jenna Ashley‘s head and lifted the Titans to a 2-1 win at the IHSA Class 2A Morton Supersectional at Rotary Field Tuesday. 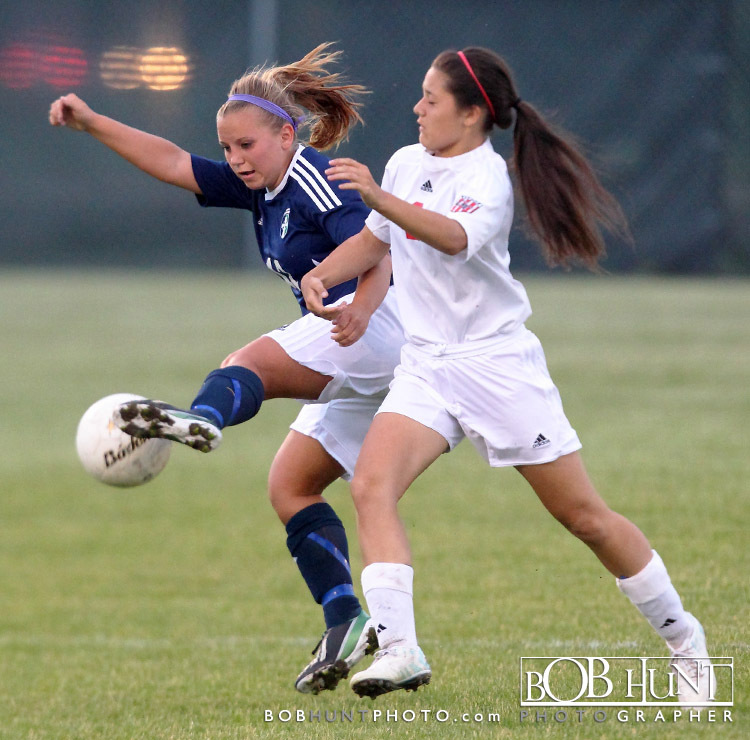 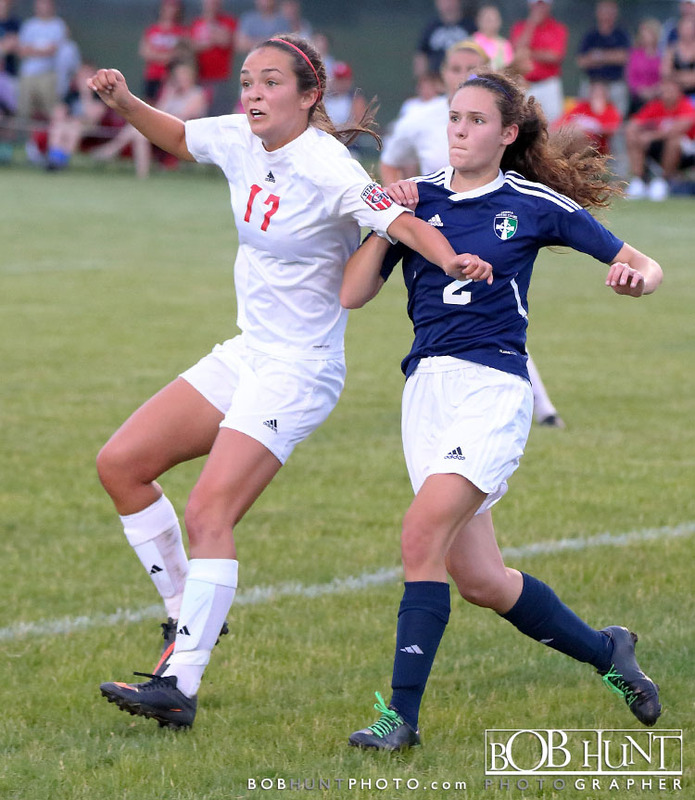 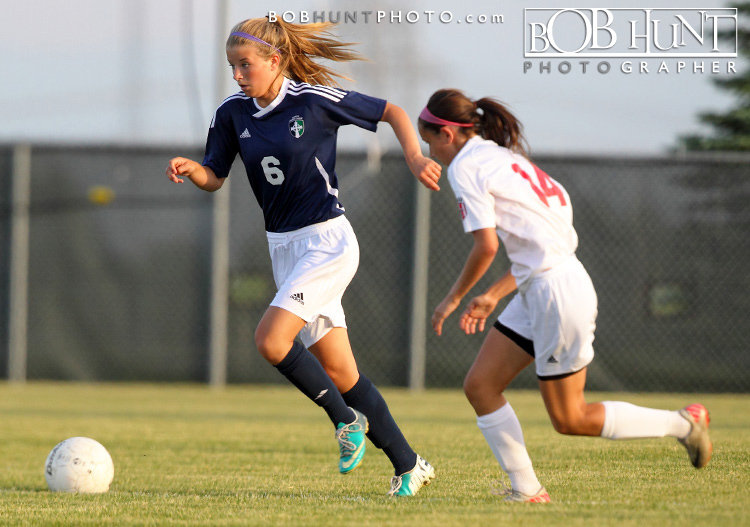 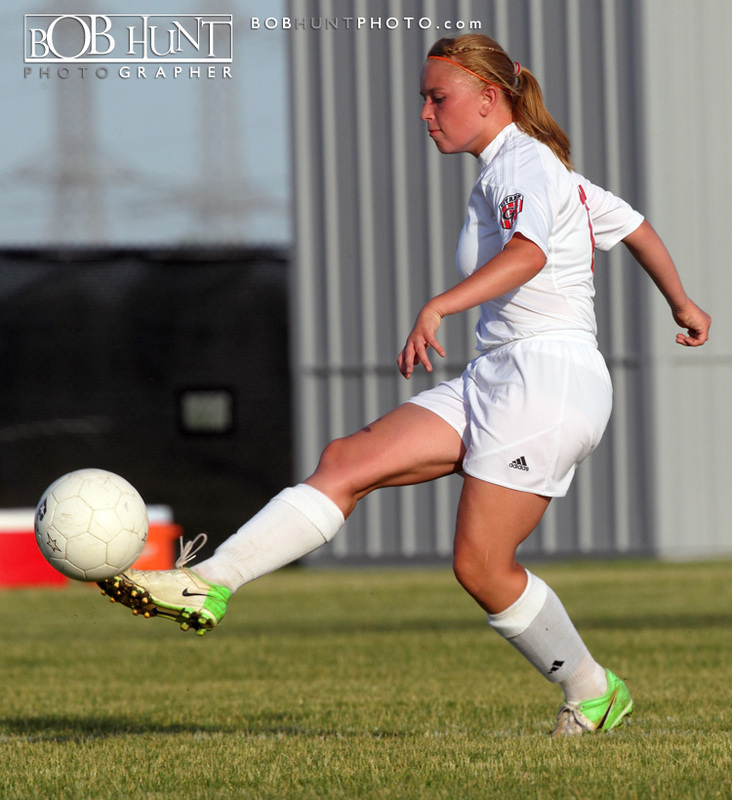 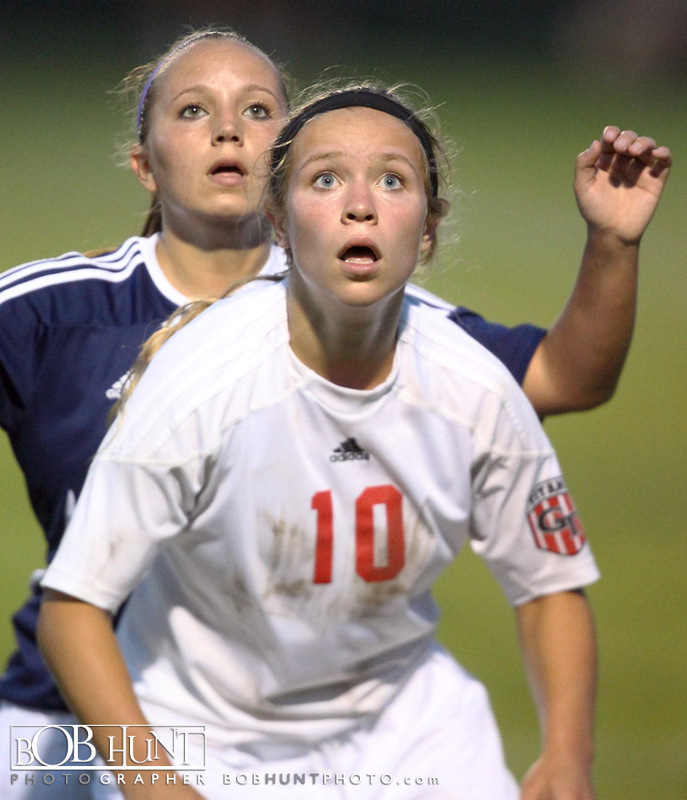 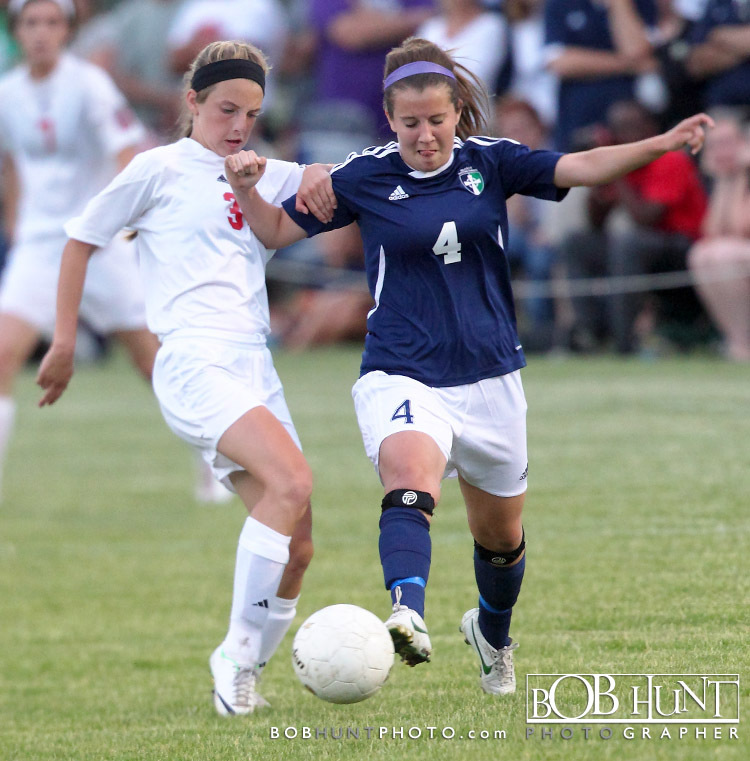 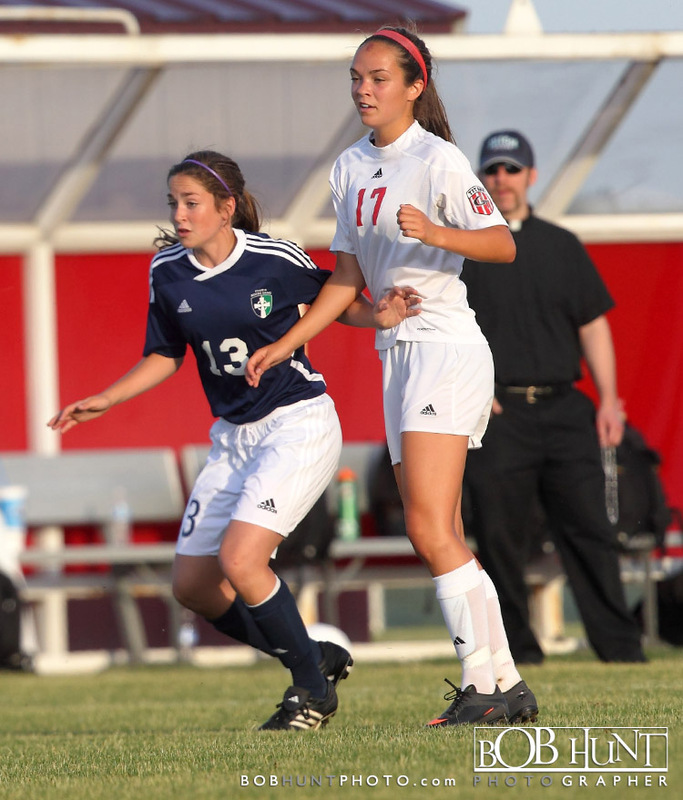 The Chatham Glenwood High School girls soccer team will have a shot at defending its Class 2A state title. 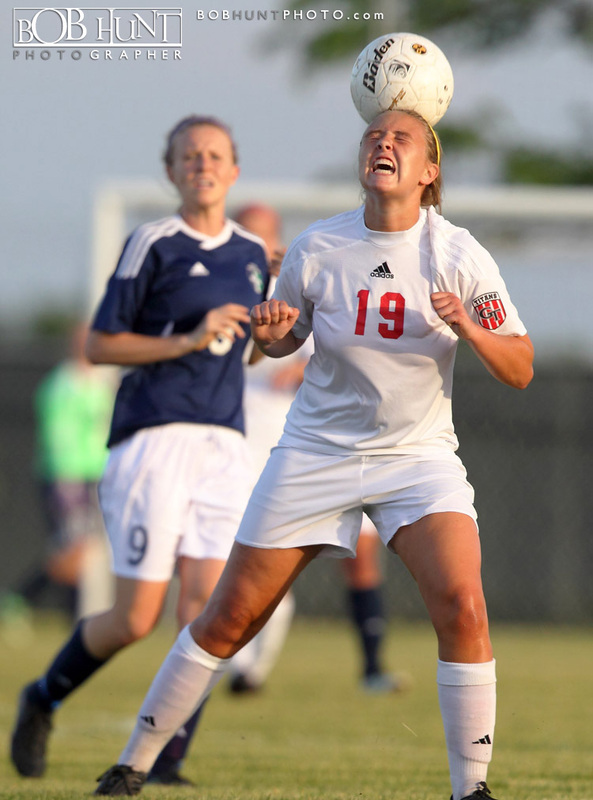 Glenwood (16-4-2) is two wins from claiming a second consecutive state title. 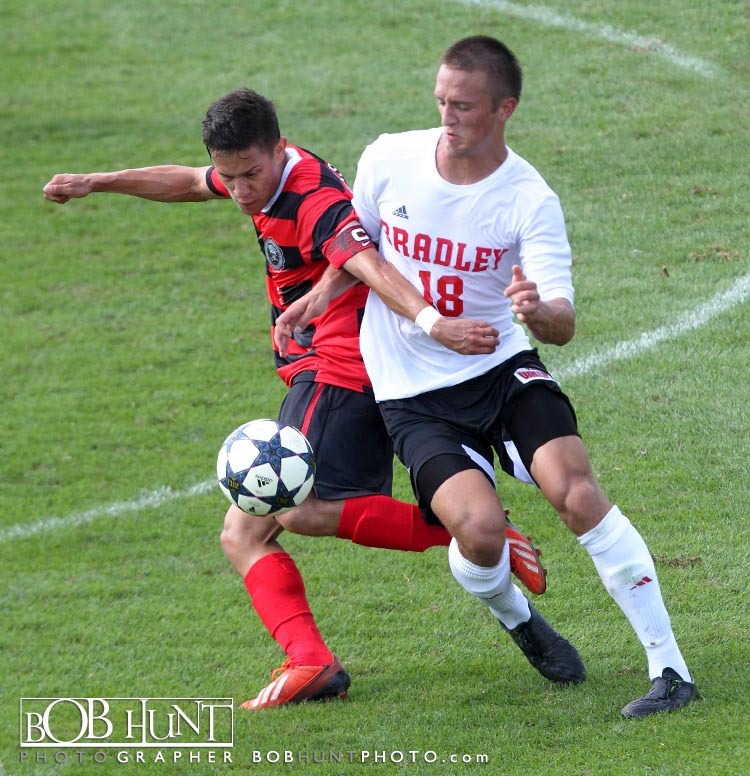 The Titans will play a state semifinal Friday at 1 p.m. against Lake Forest (17-6-1) at North Central College in Naperville. 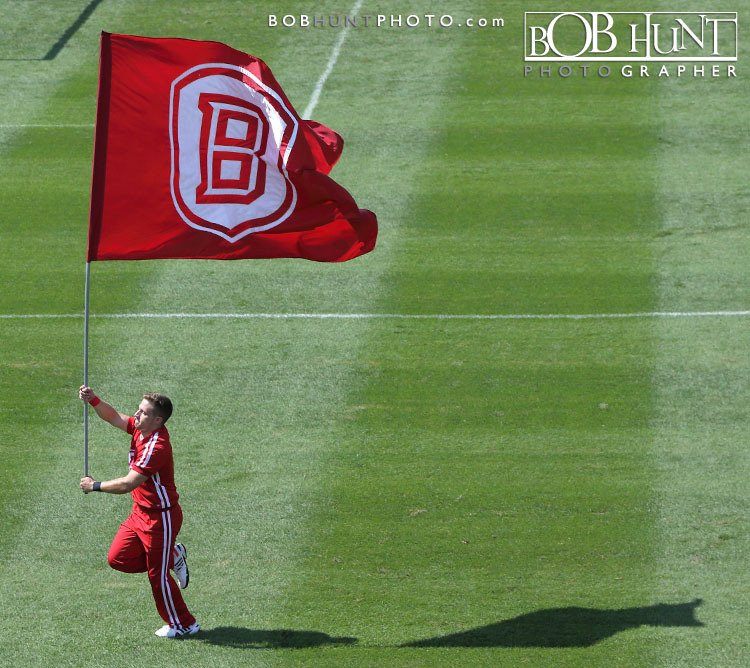 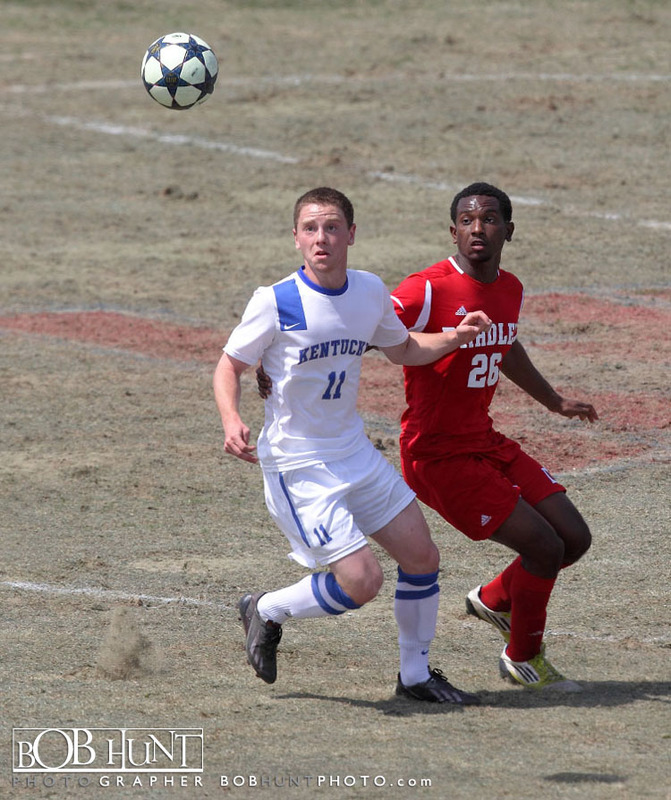 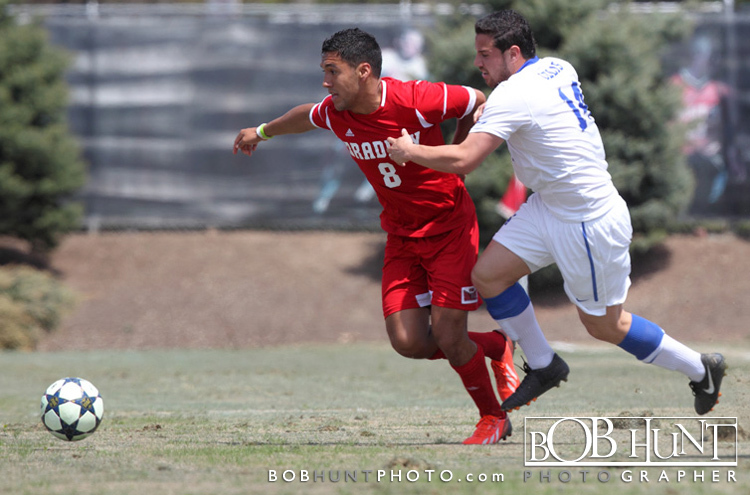 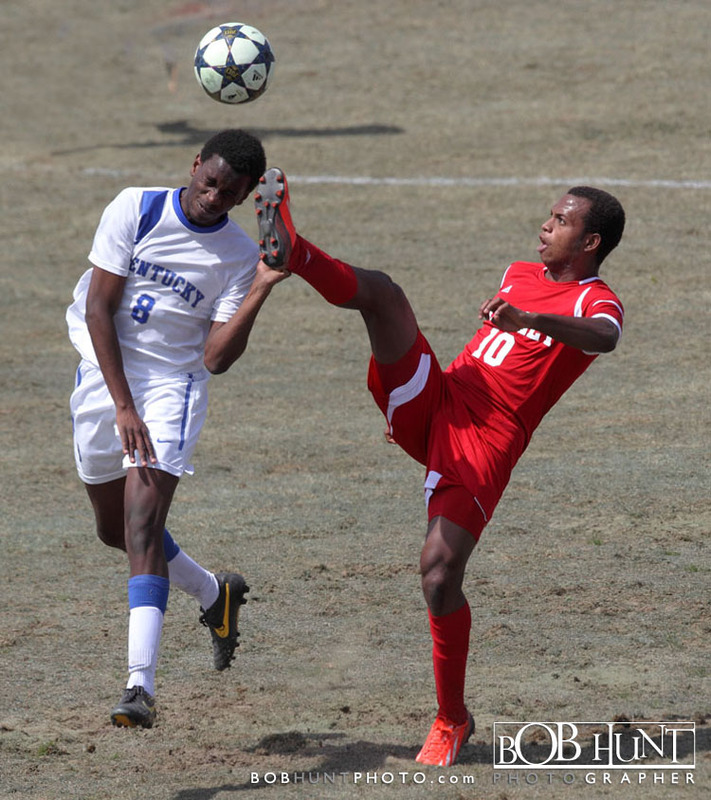 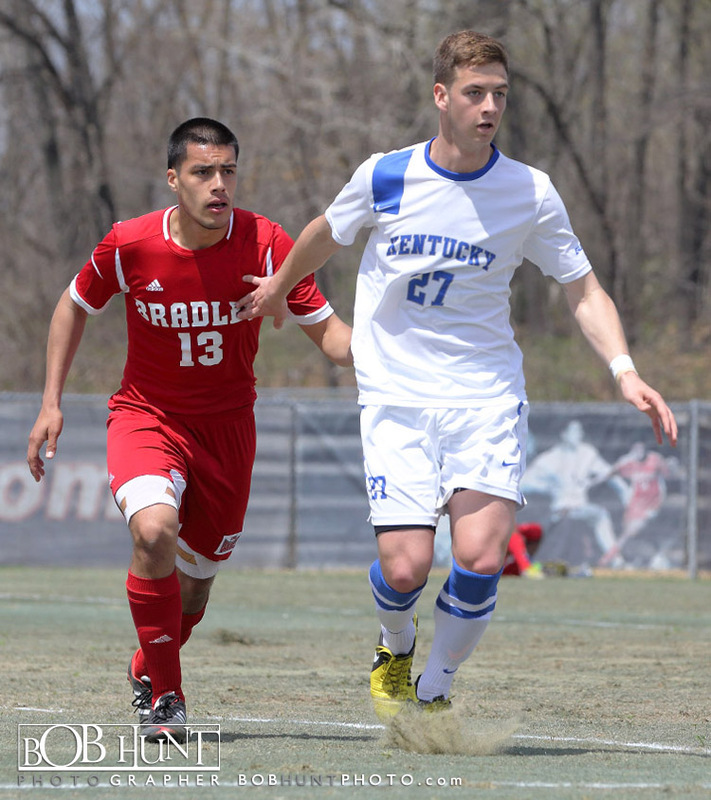 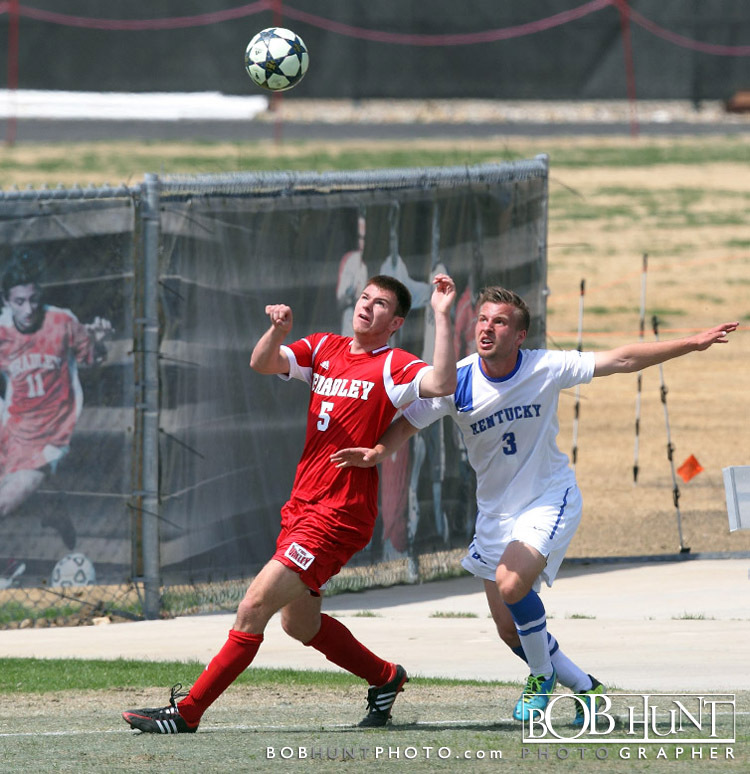 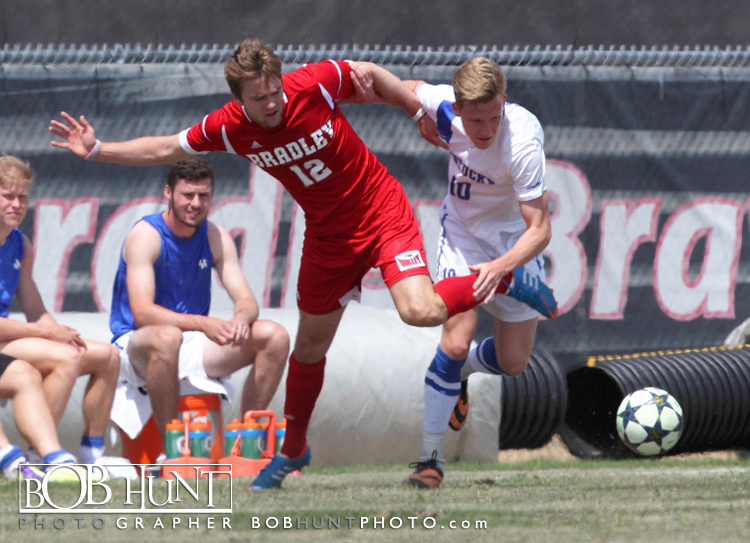 Bradley University played there only home exhibition game of the spring against SEC power Kentucky Saturday afternoon at Shea Stadium. 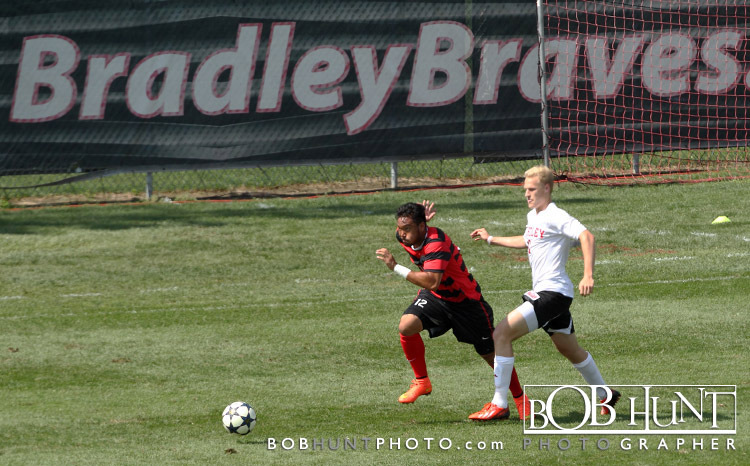 The Braves scored the only goal of the game late on a blast in the box by sophomore forward Christian Okeke for a 1-0 victory against the Wildcats. 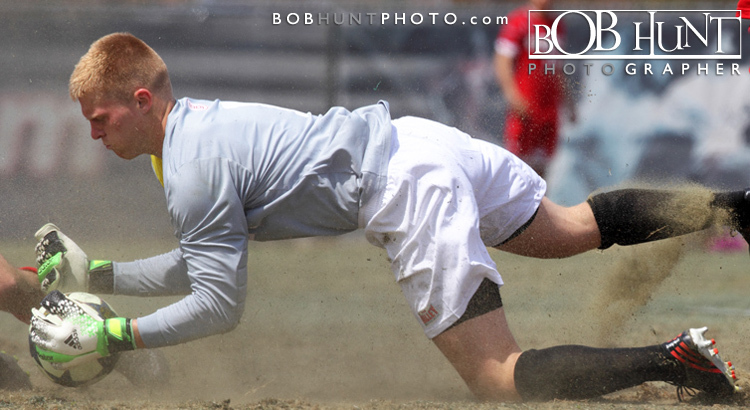 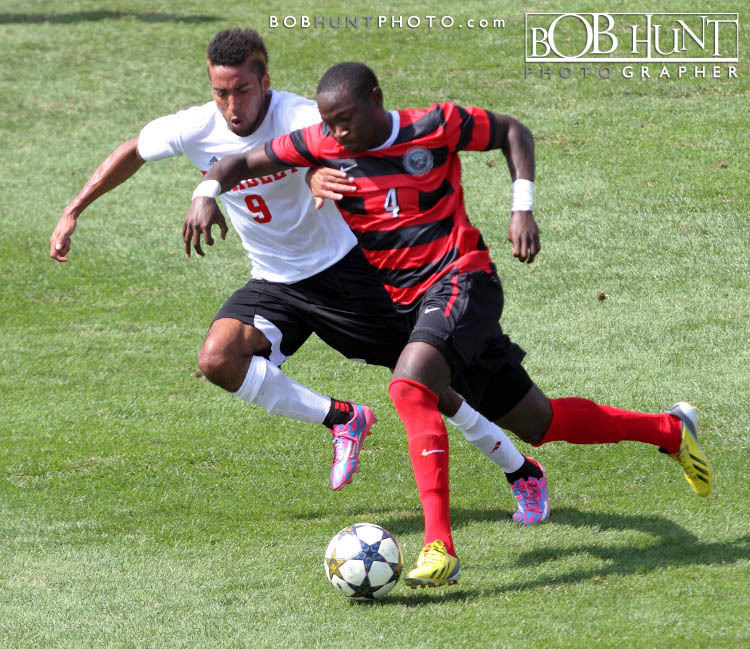 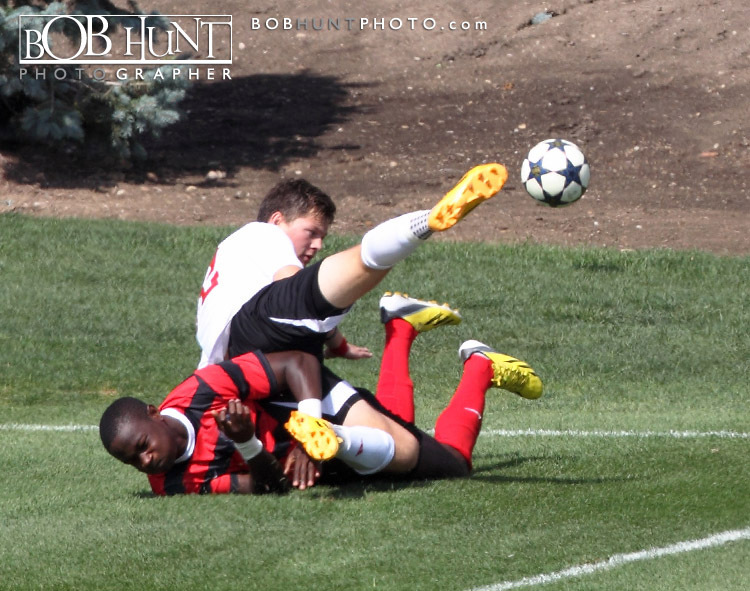 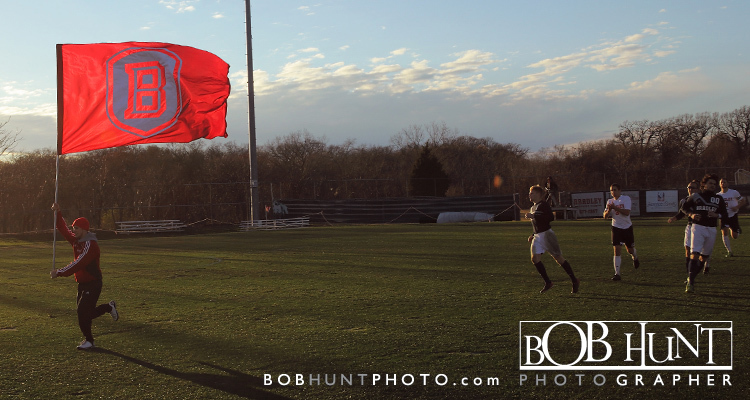 A few of my images from today’s game. 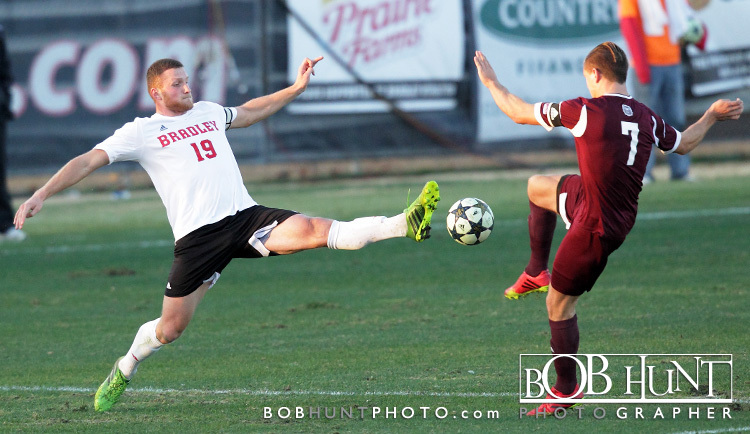 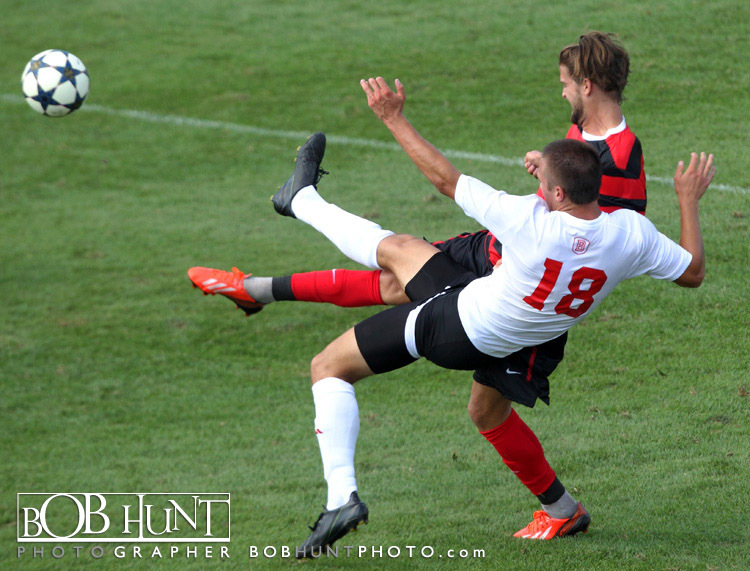 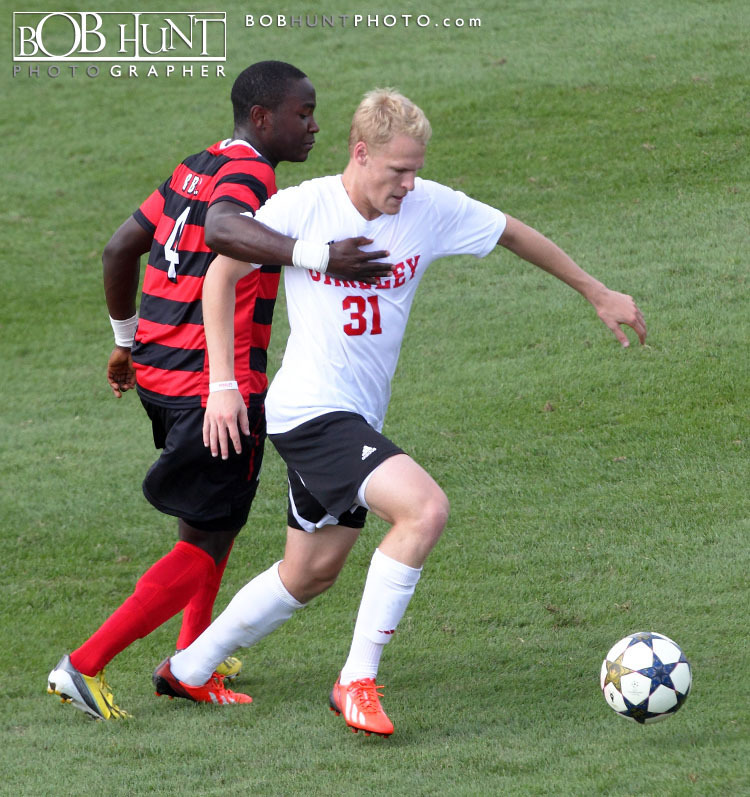 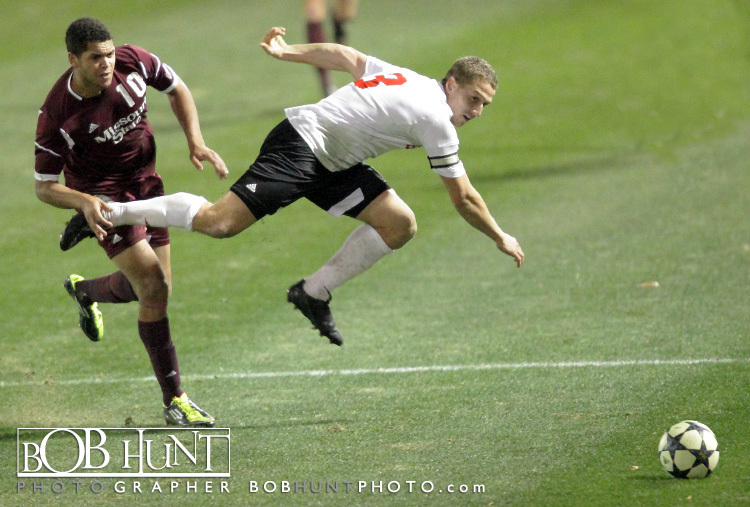 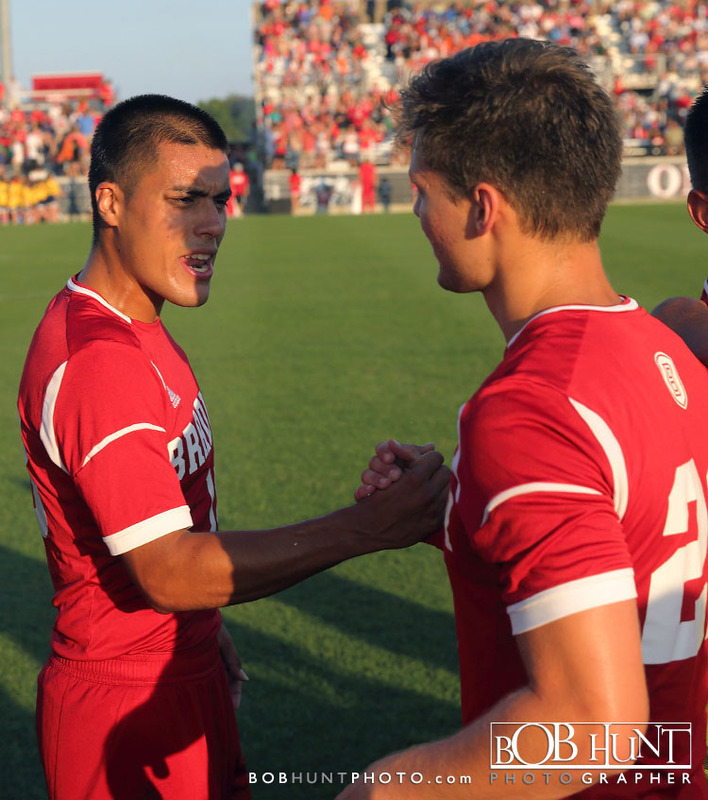 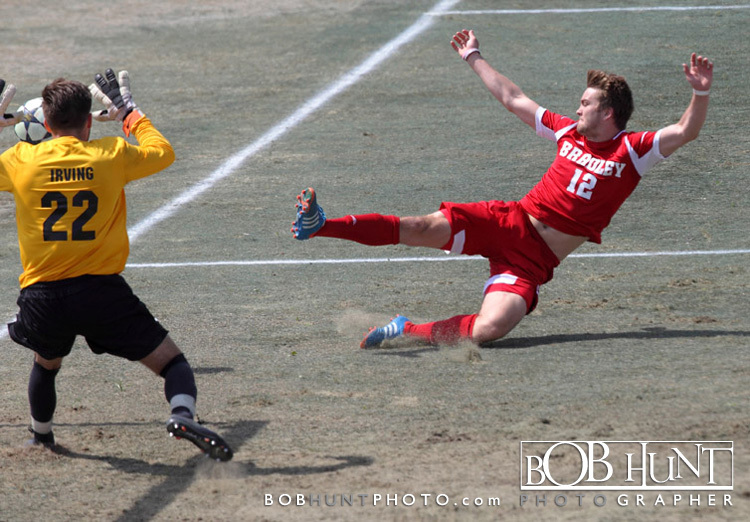 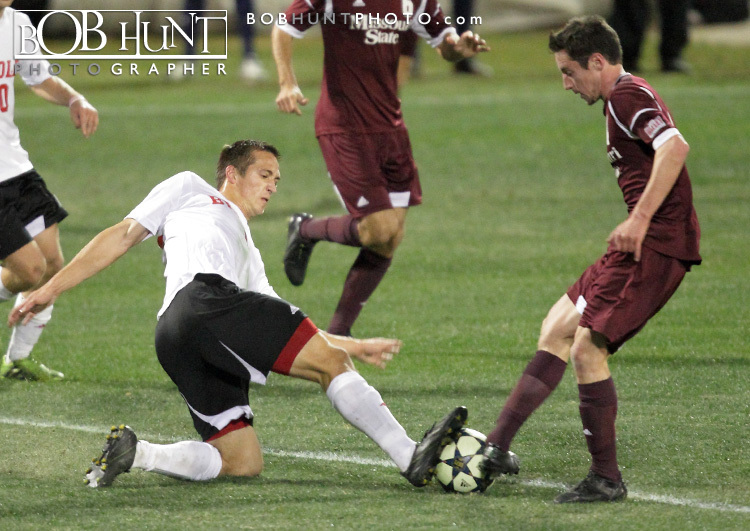 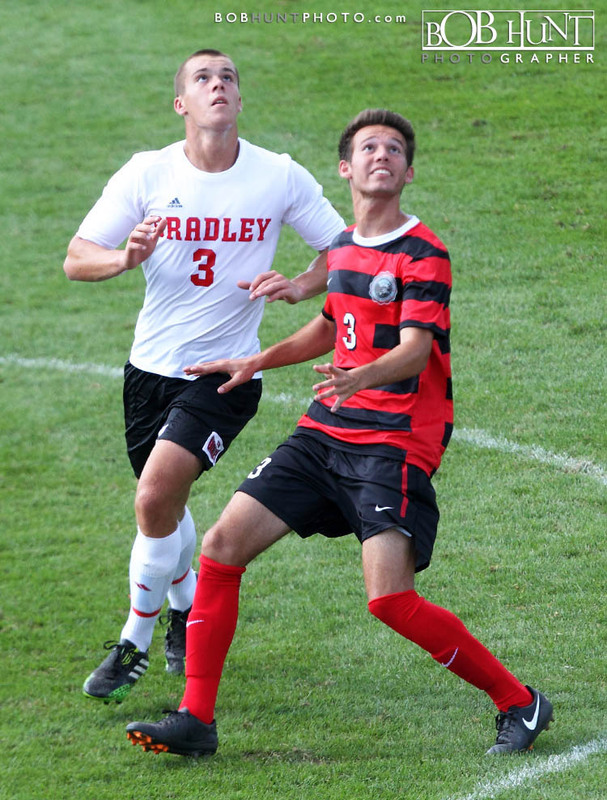 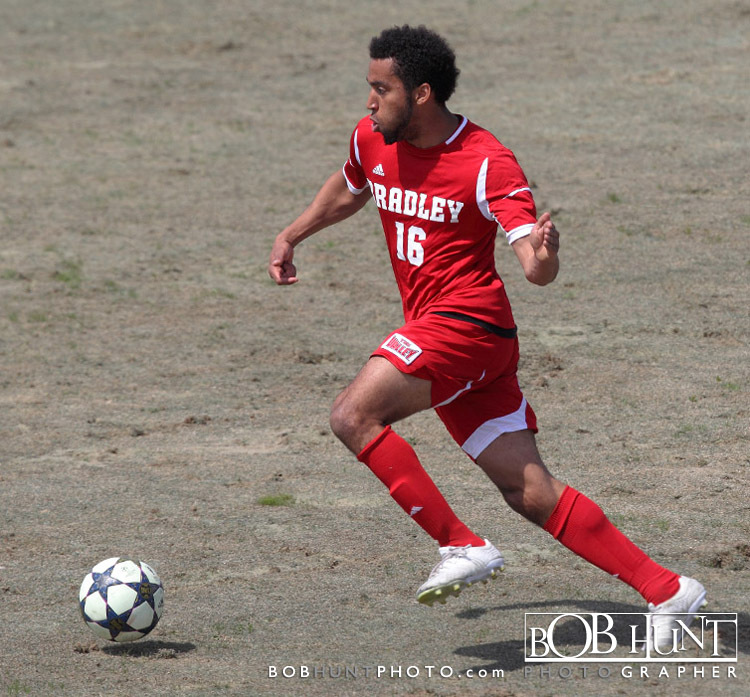 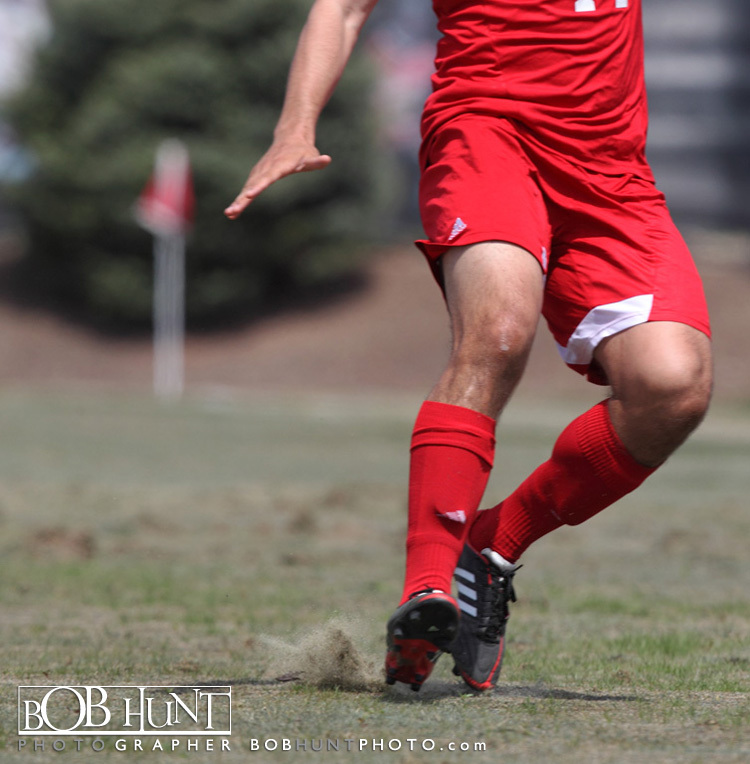 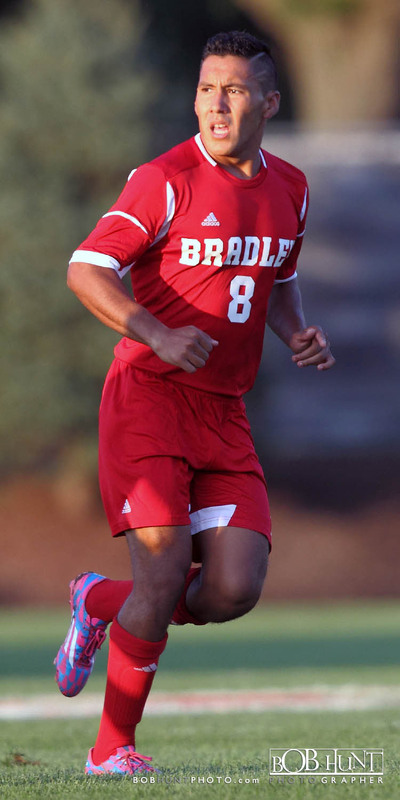 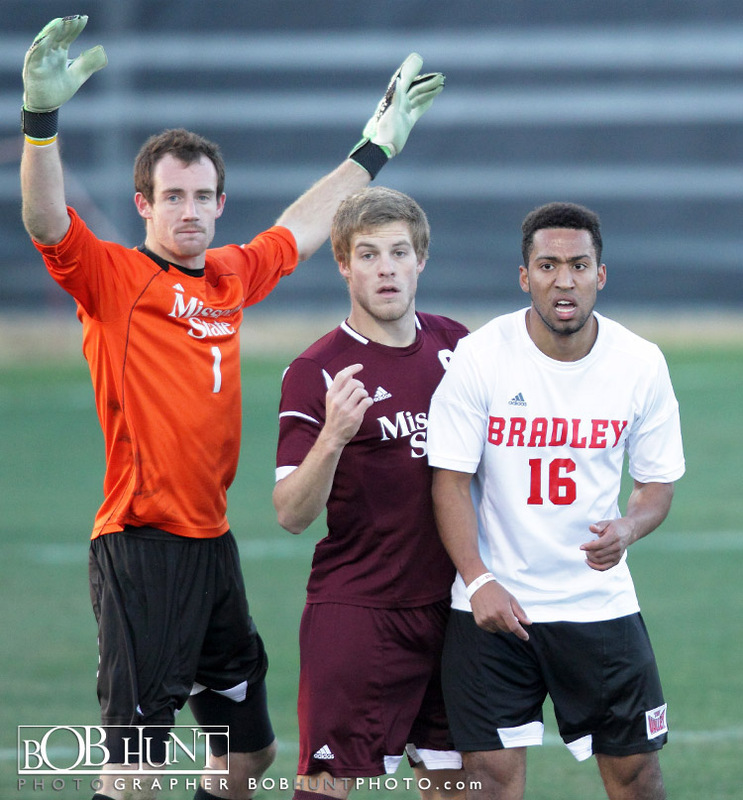 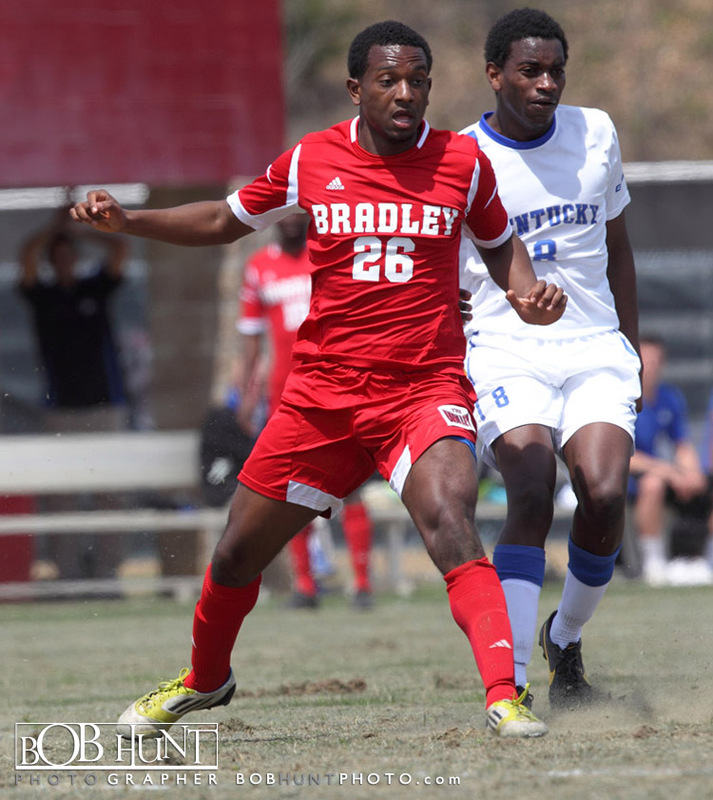 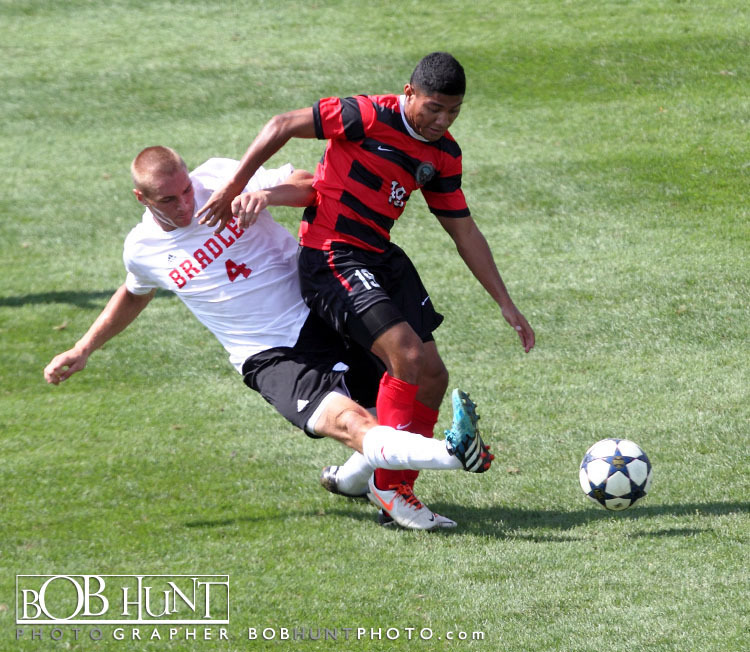 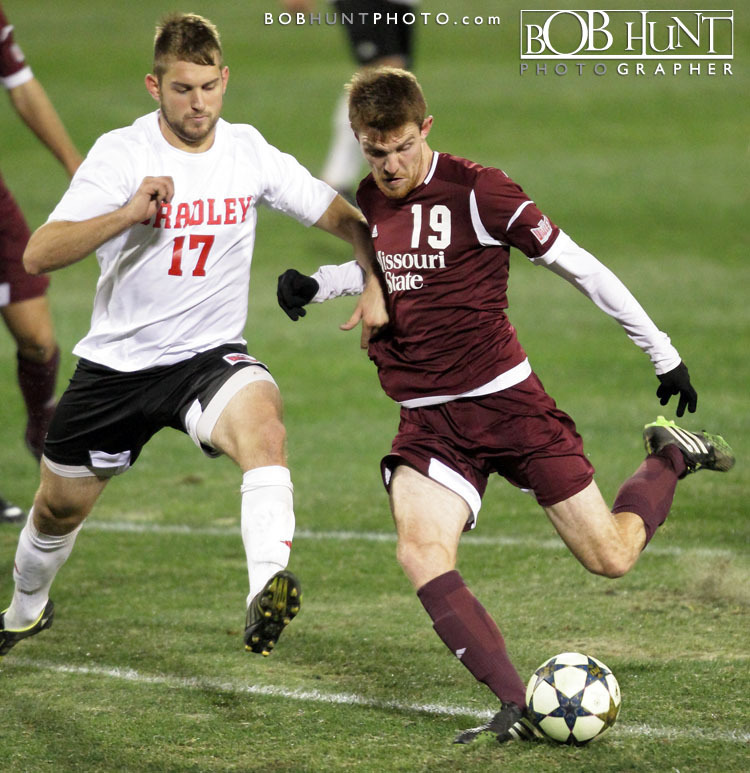 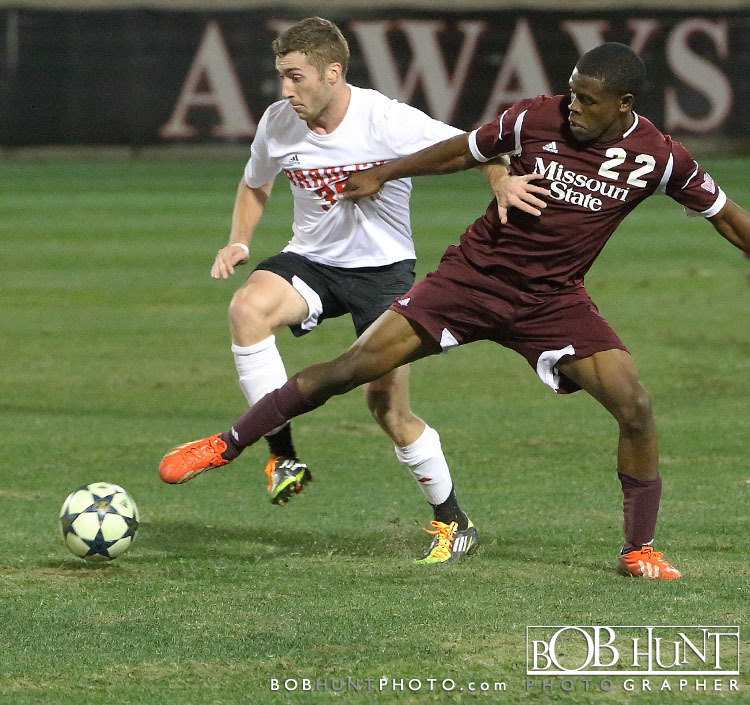 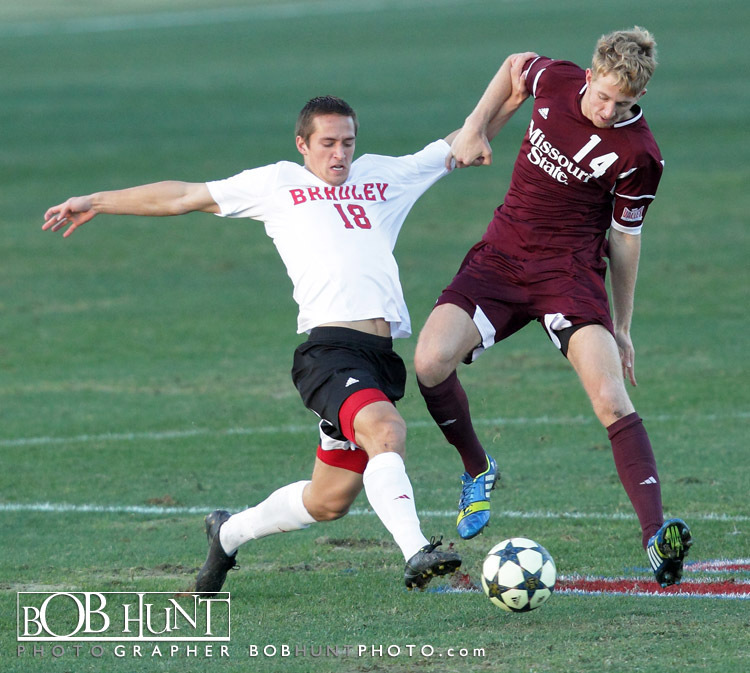 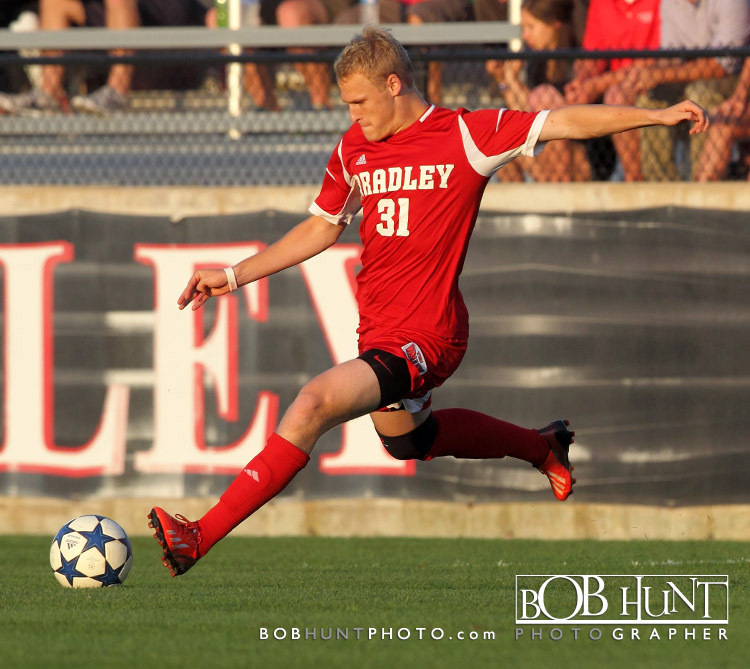 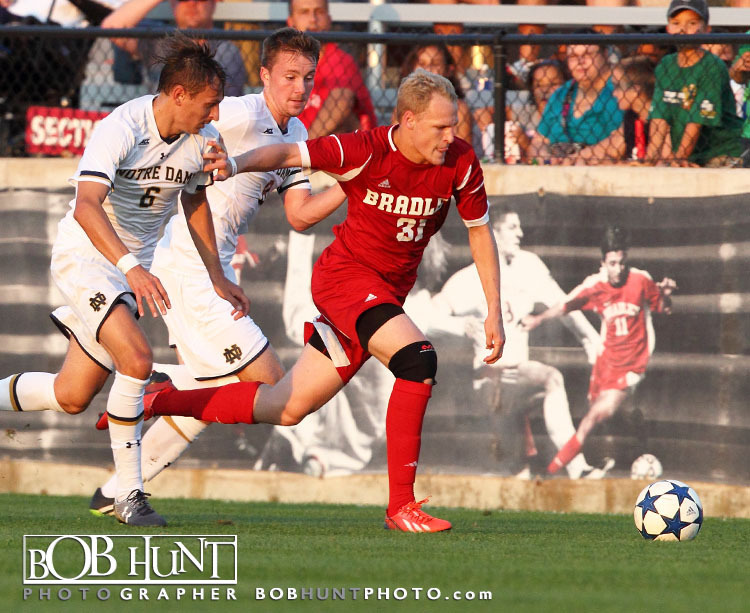 Bradley University reserve forward Aaron Birk blasted a shot from the top of the penalty area in the 47th minute and the laser found the top right corner for the game’s only goal as the Braves (13-6-2) earned a 1-0 win against Missouri State (11-5-2) in the 2013 Missouri Valley Conference Men’s Soccer Championship Sunday evening at Shea Stadium. 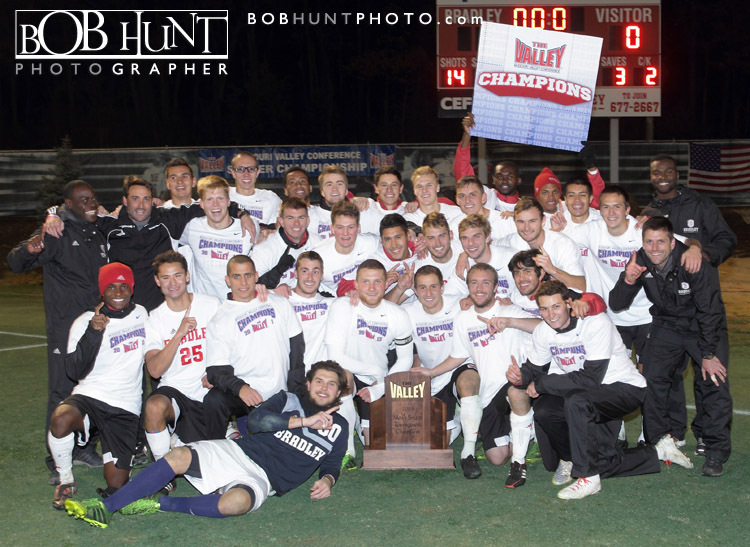 Bradley claims its third MVC Tournament title and secures its seventh appearance in the NCAA Tournament. 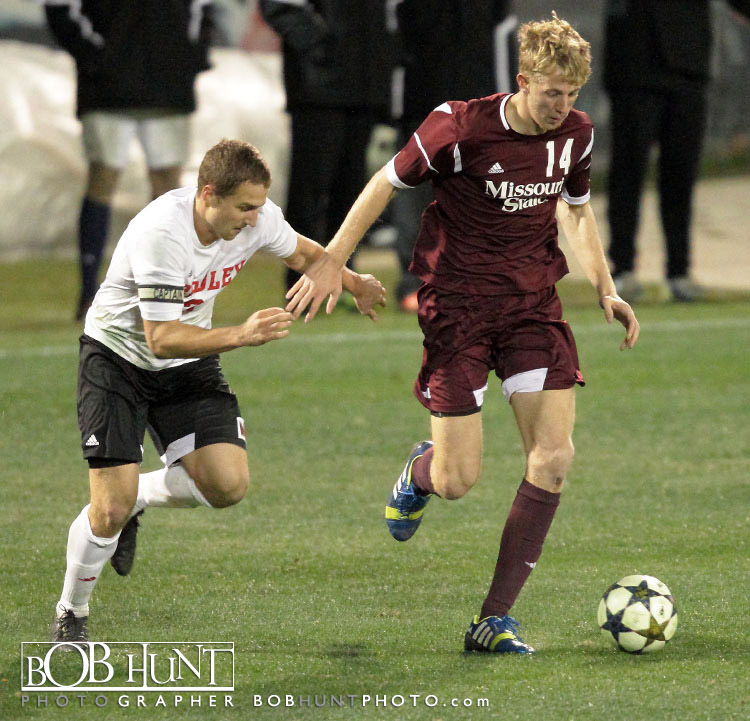 The start of the championship game was delayed three hours, the result of severe weather that rocked Central Illinois. 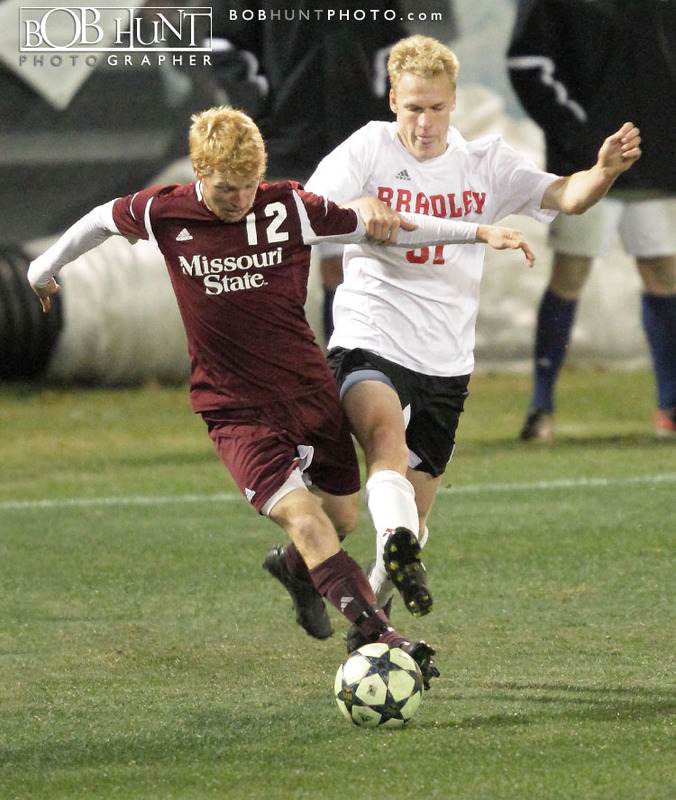 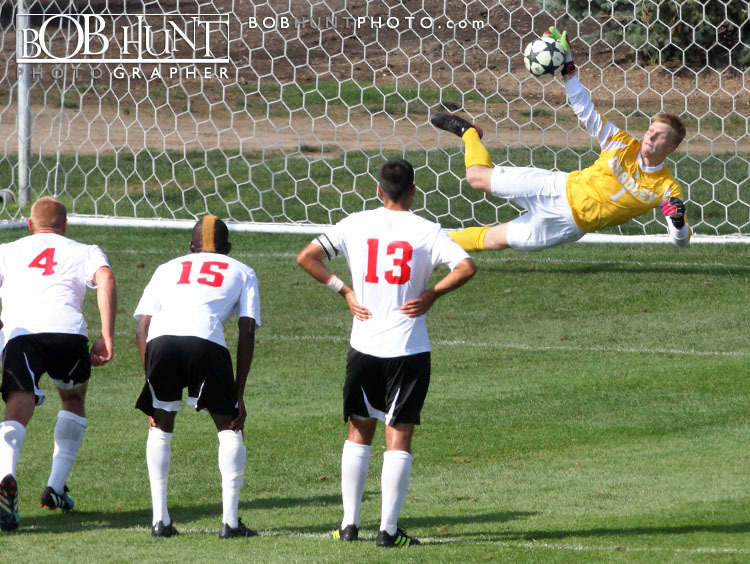 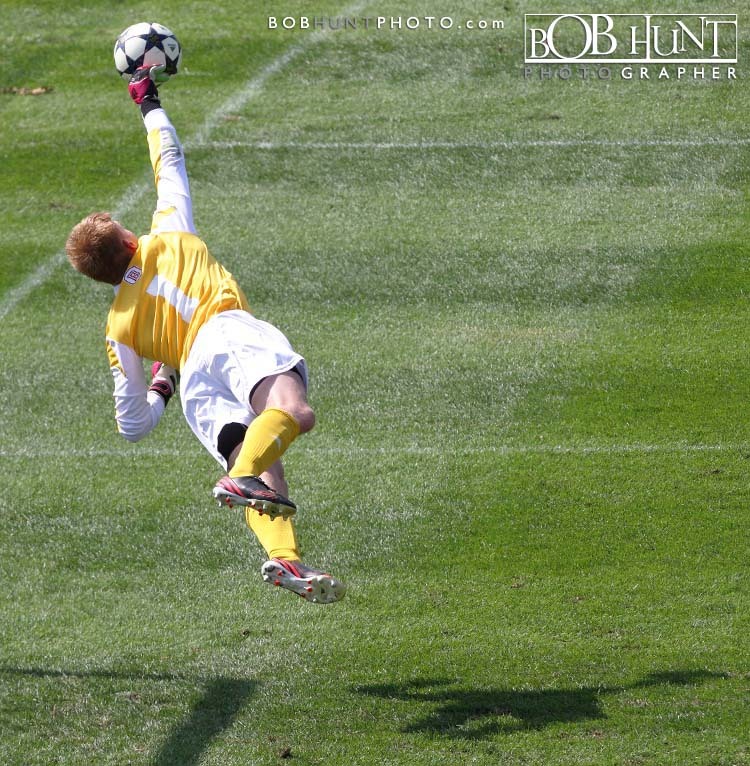 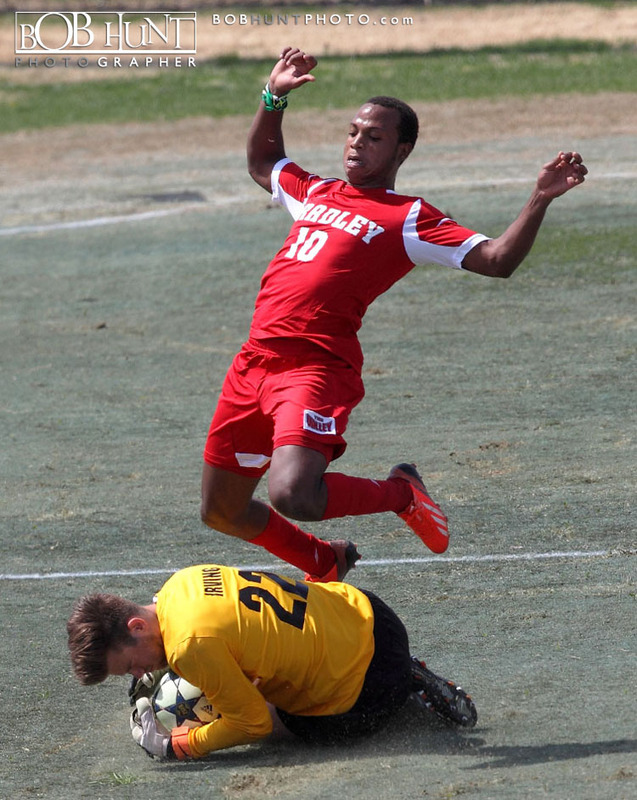 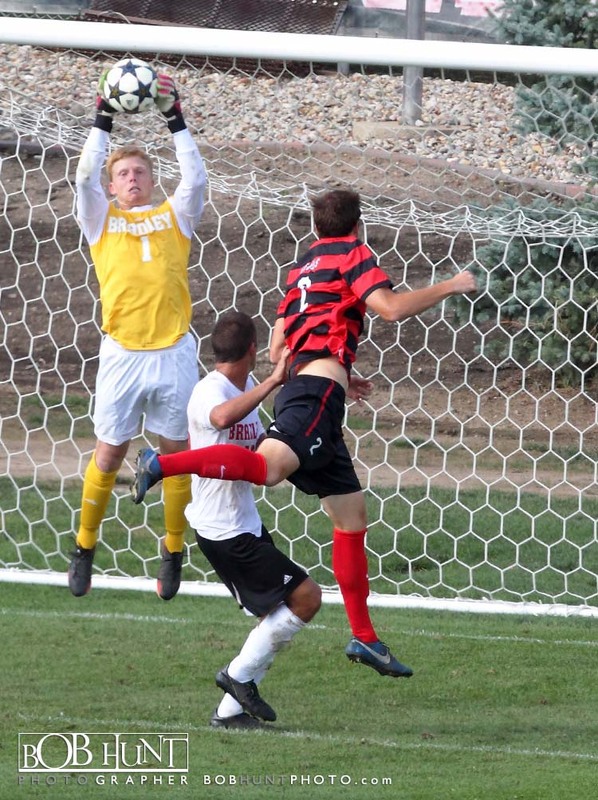 Bradley allowed only three shots on goal and senior keeper Brian Billings made all three saves to earn the shutout and capture MVC Tournament MVP honors. 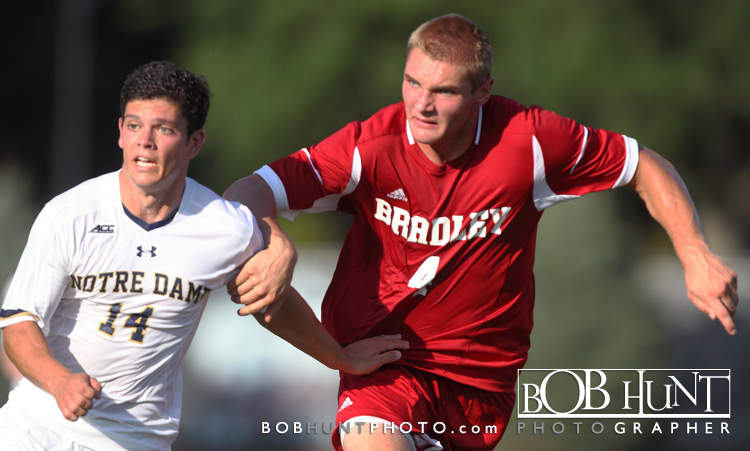 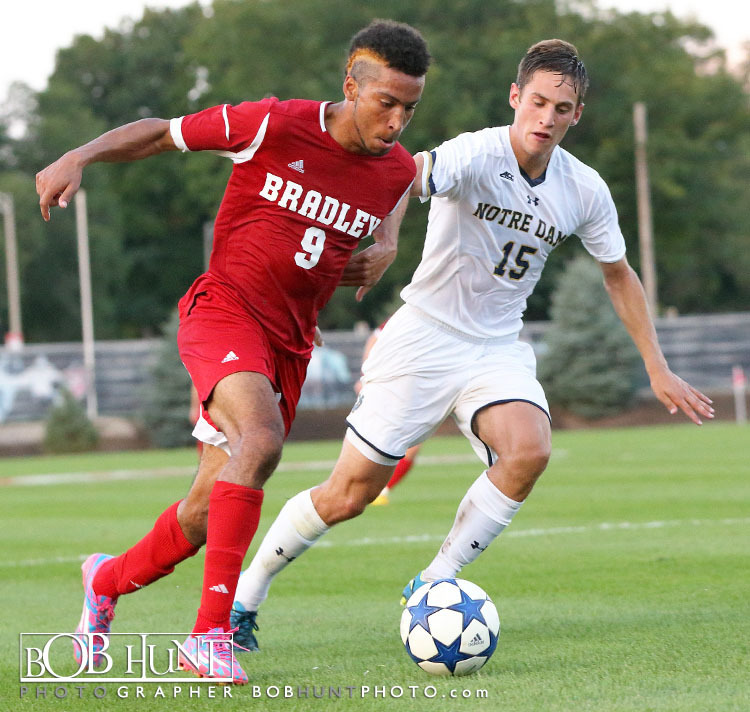 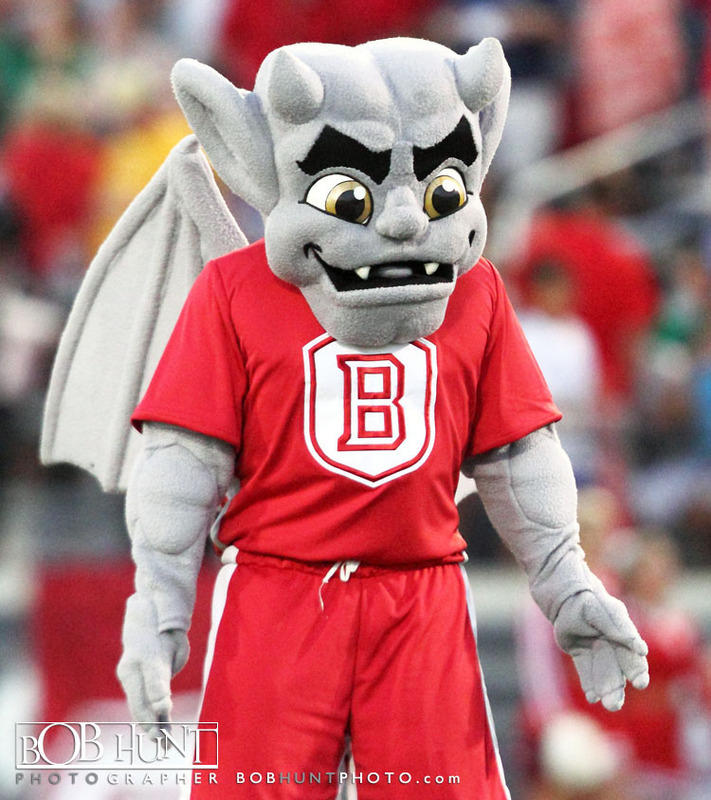 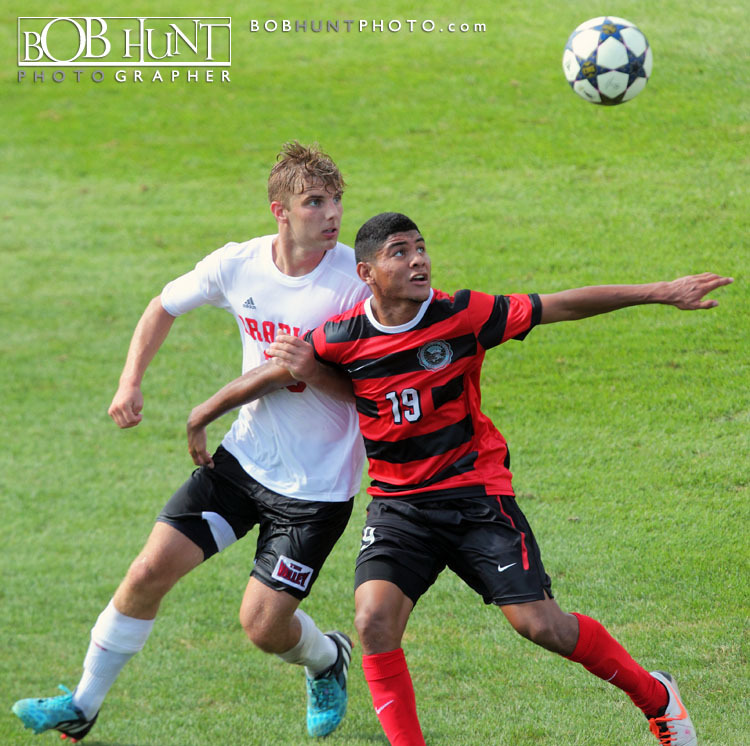 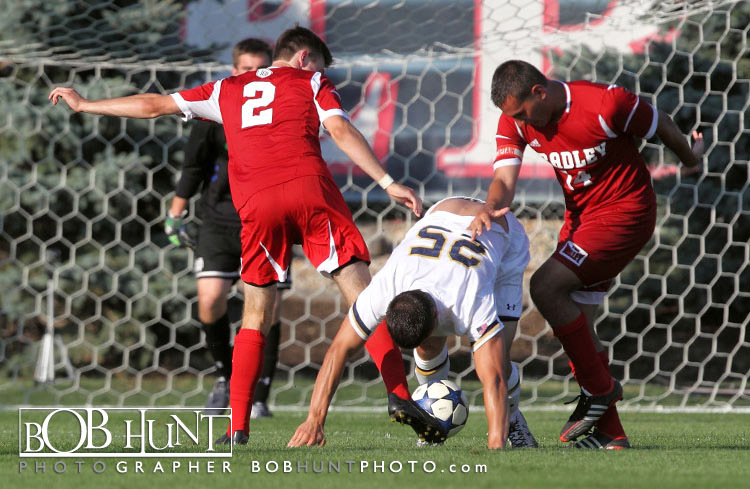 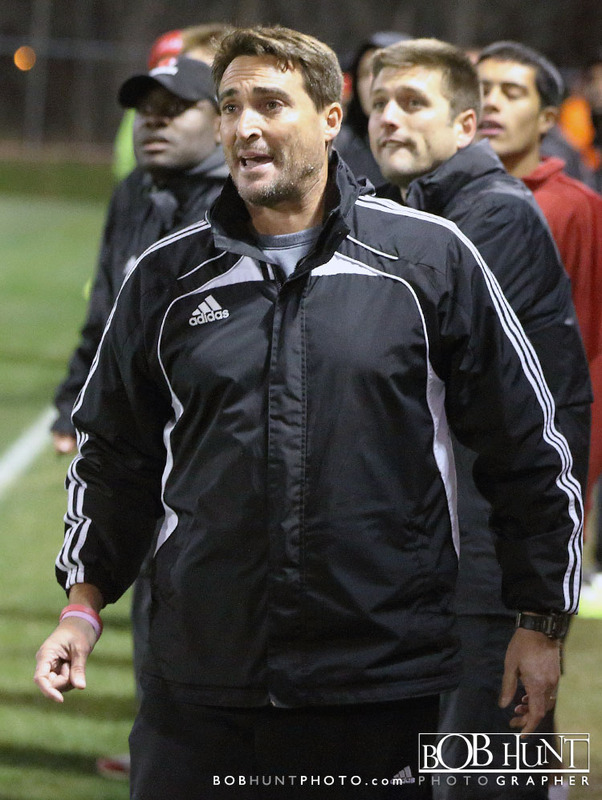 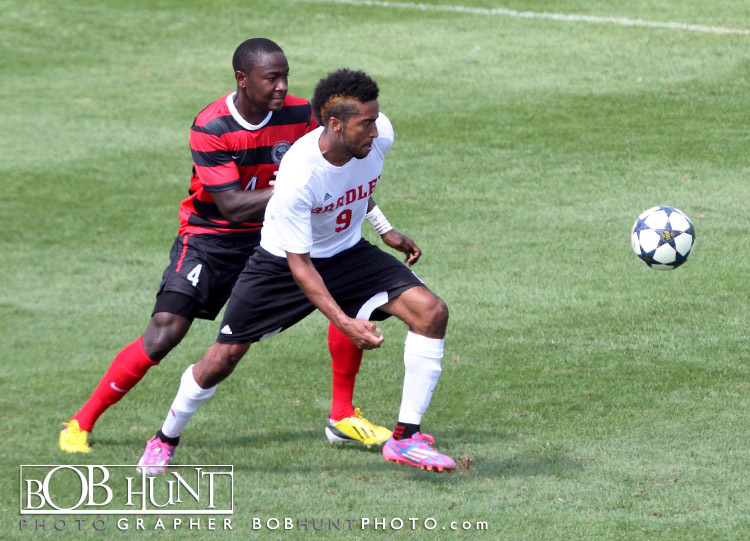 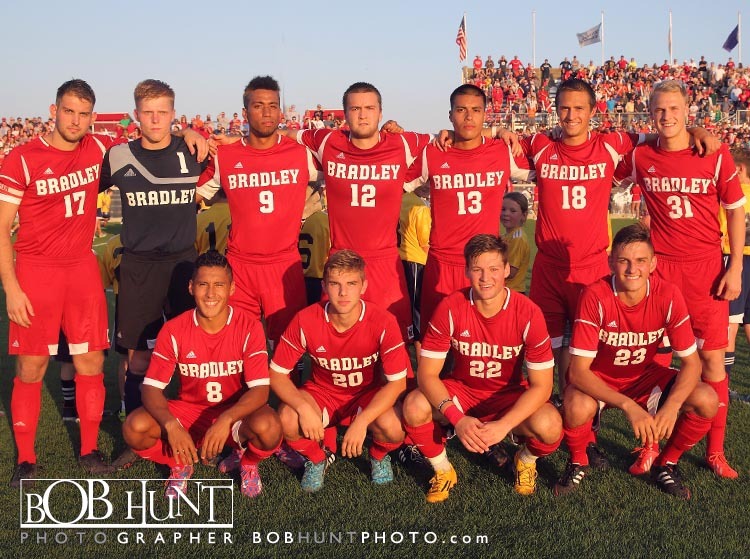 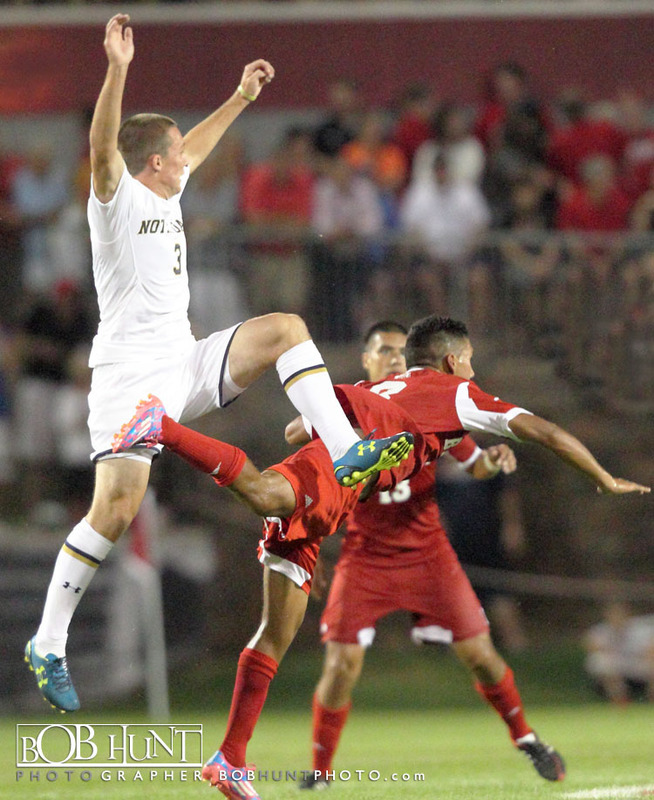 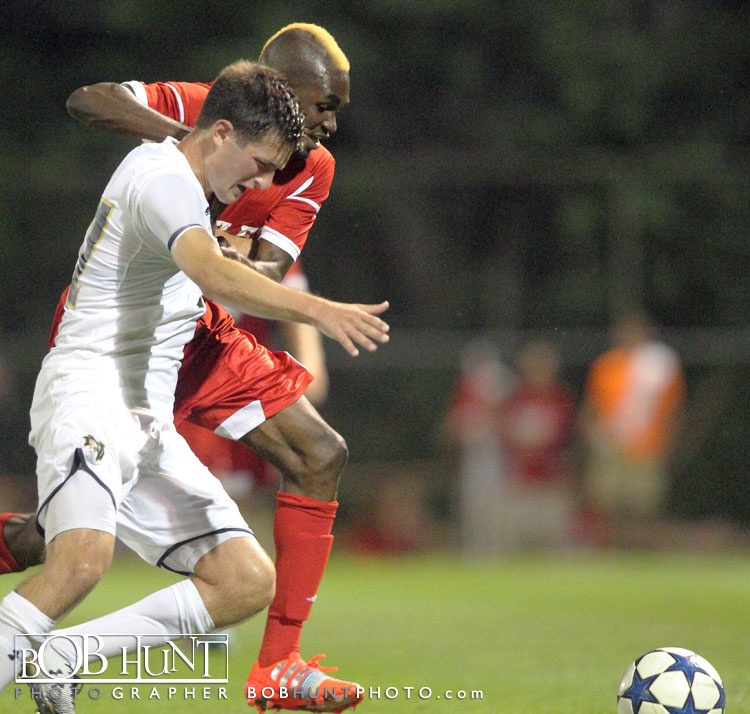 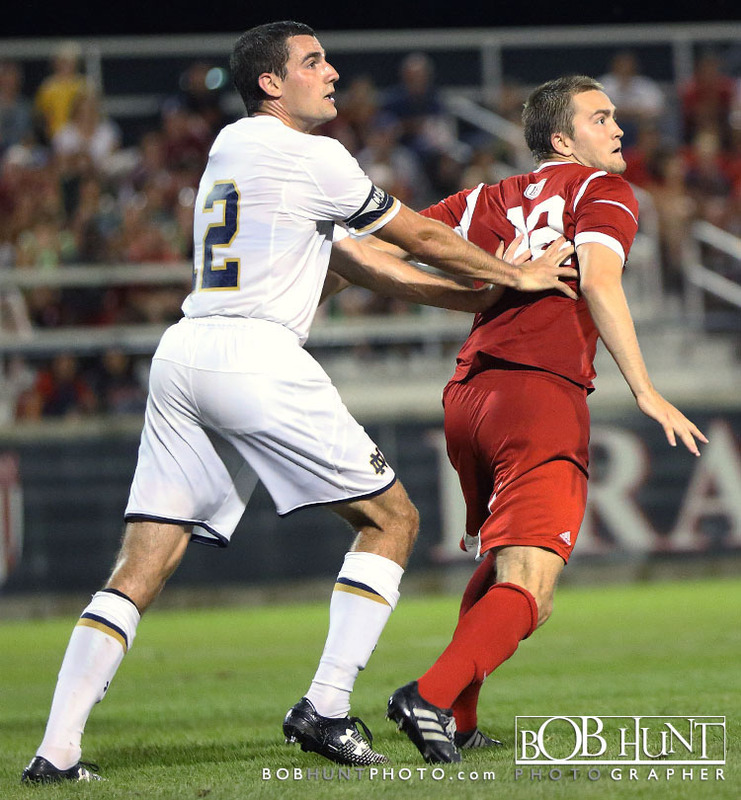 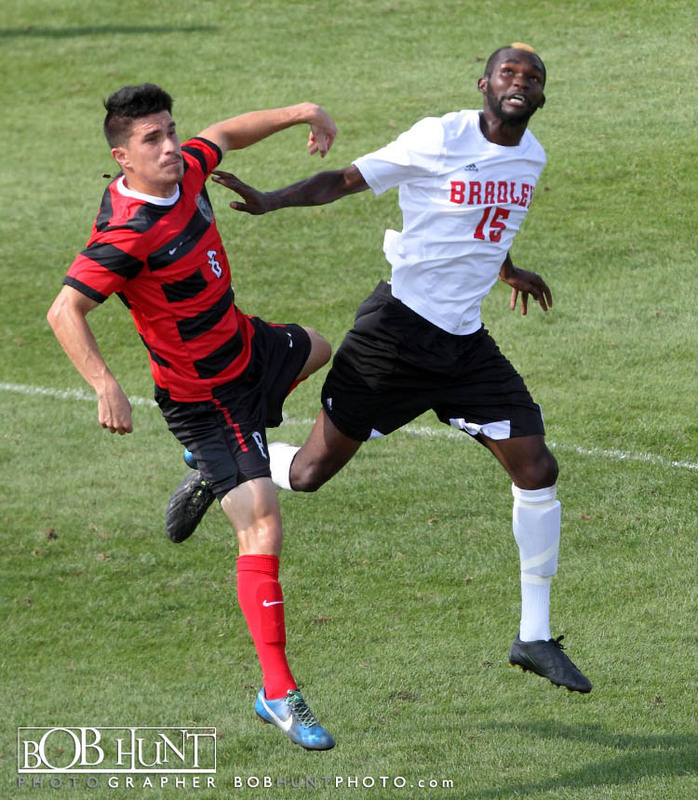 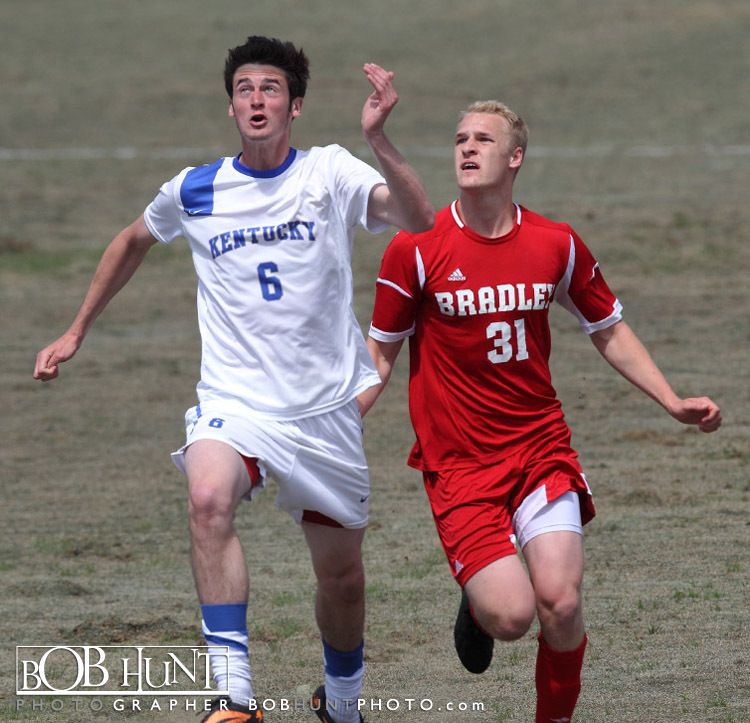 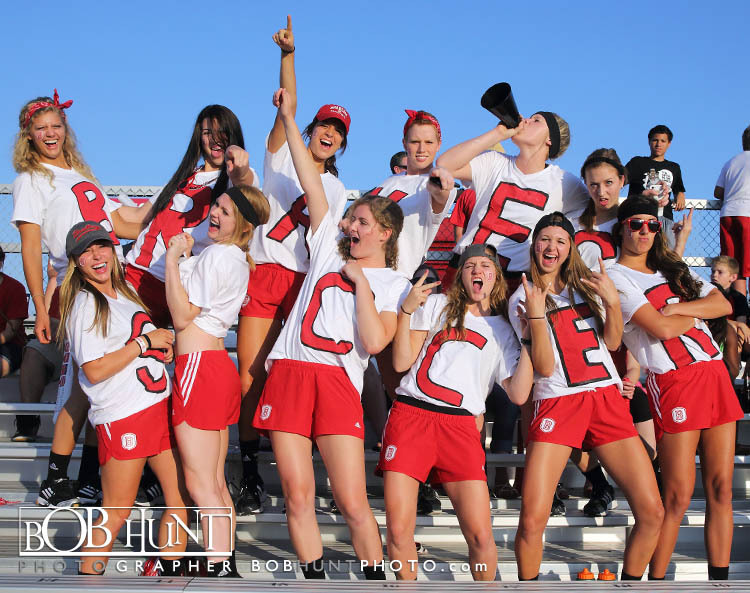 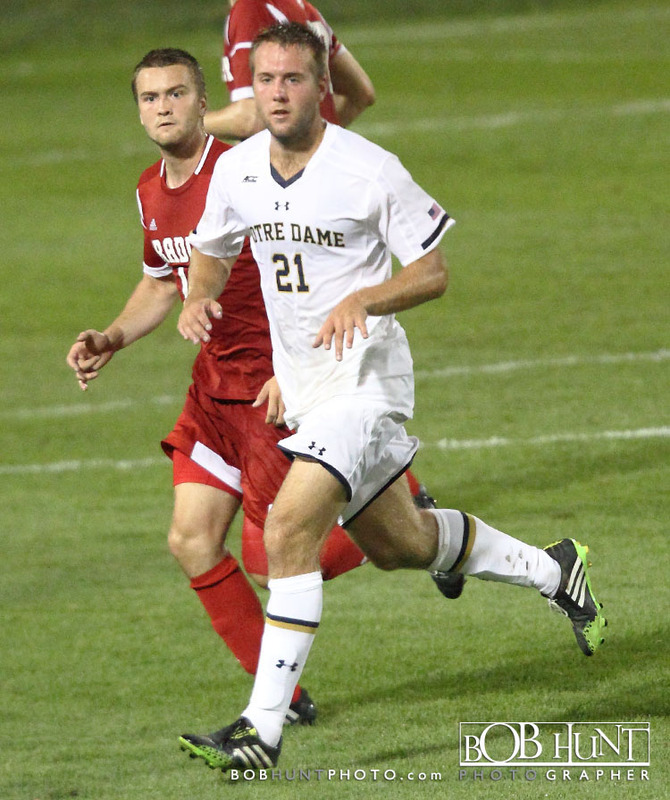 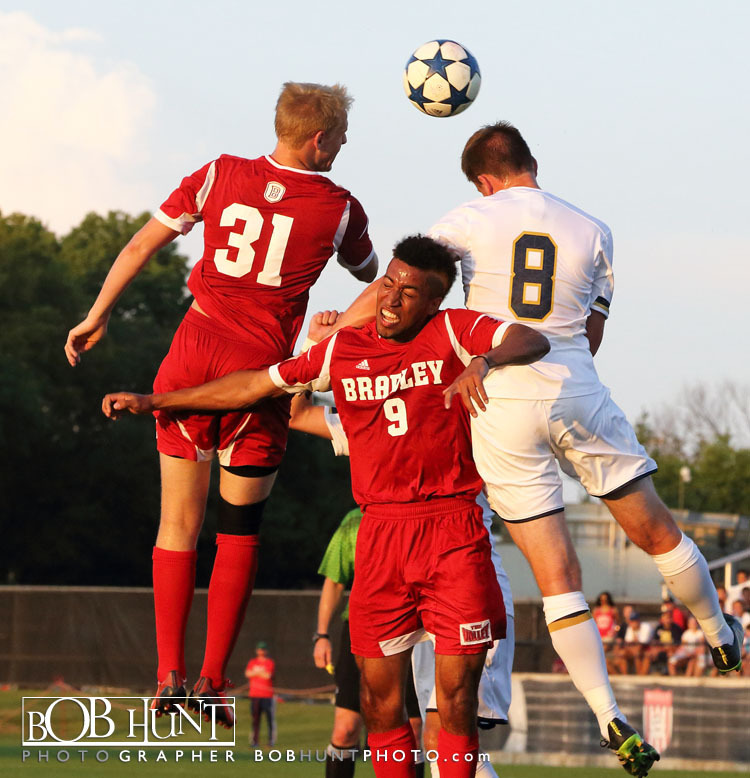 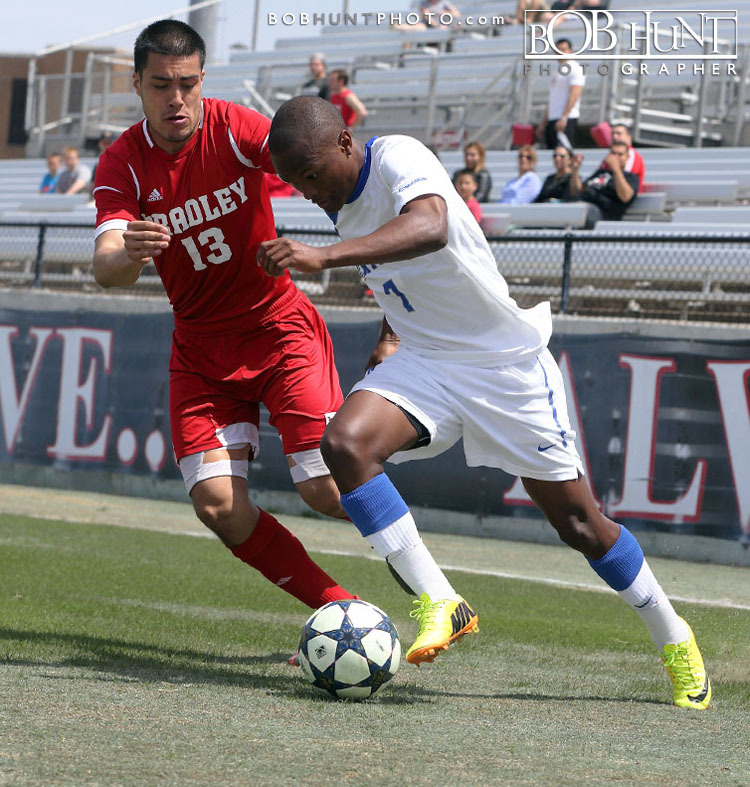 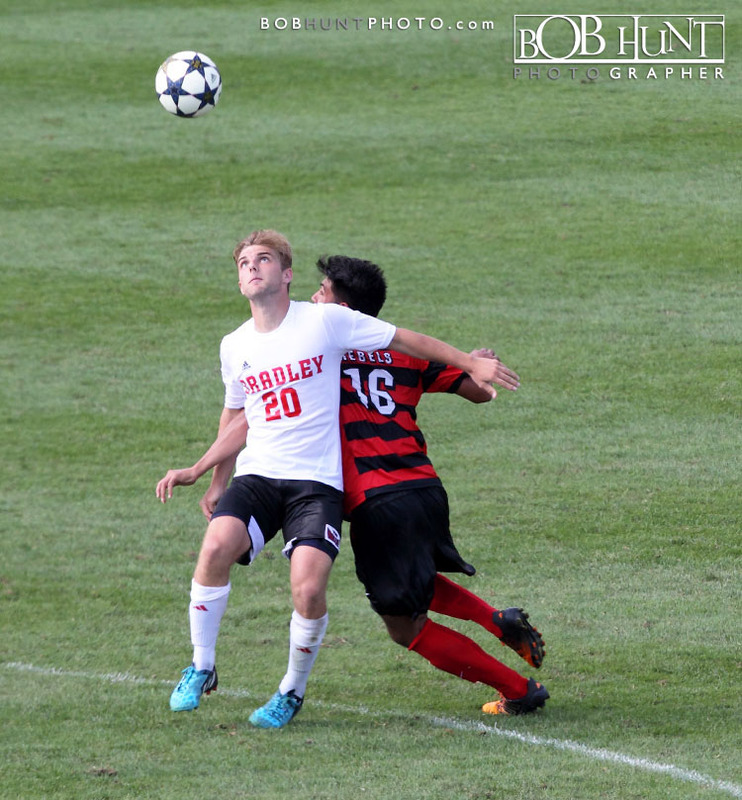 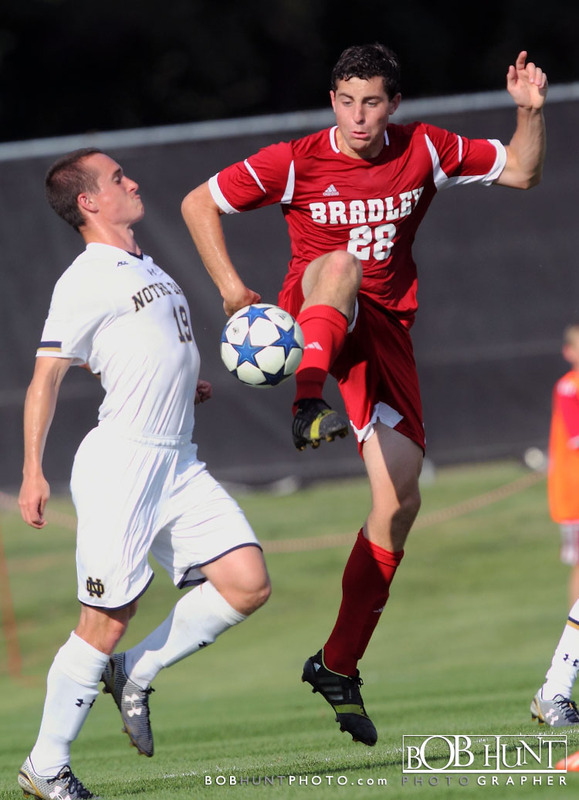 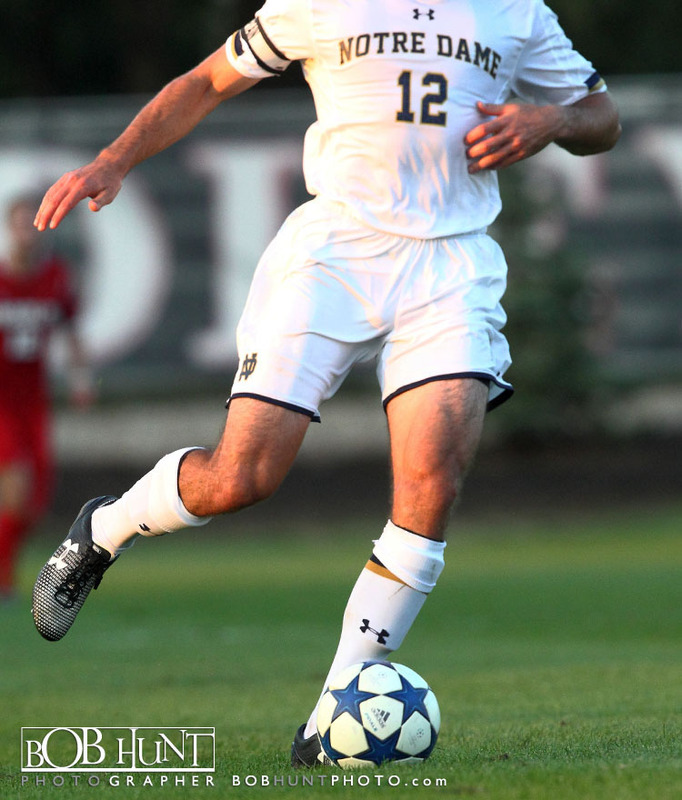 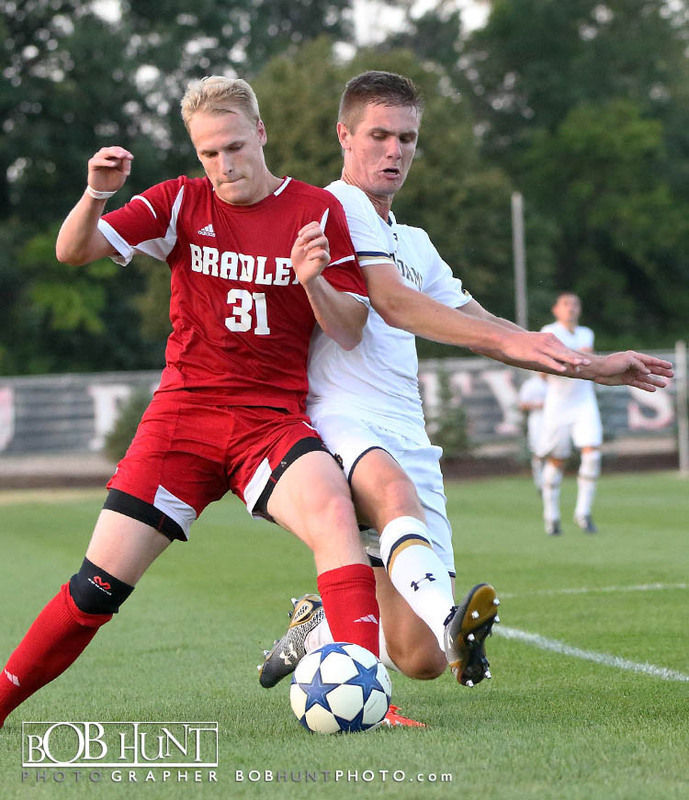 Bradley will face a familiar foe when the Braves (13-6-2) open their seventh NCAA Division I Men’s Soccer Championship Thursday at Northwestern (10-7-3) in a 7 p.m. first-round game at Lakeside Field.